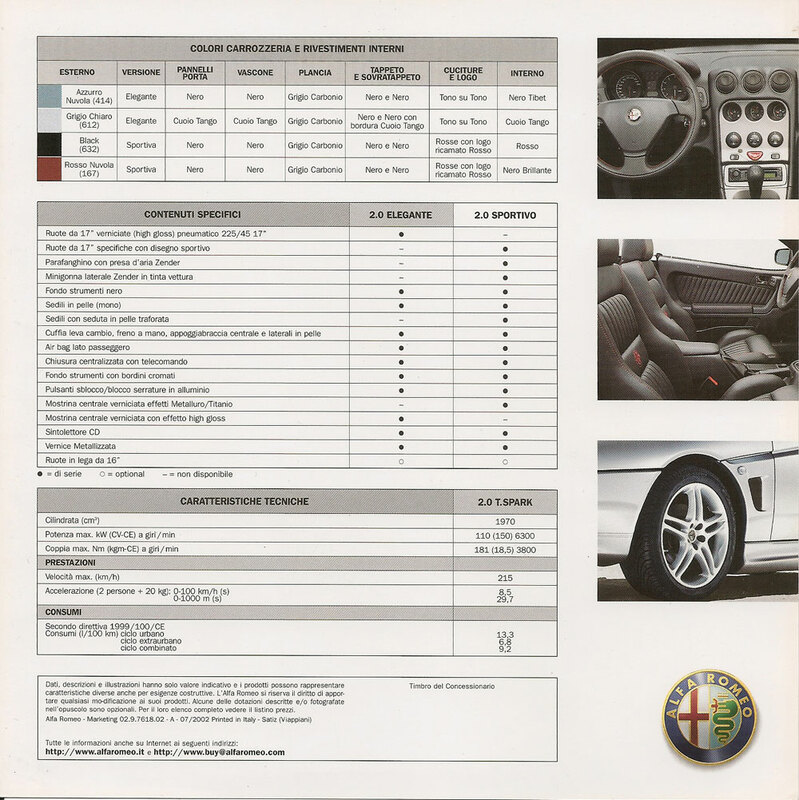 Lancia Lybra 2004 range brochure. 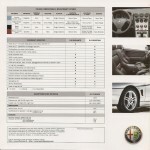 Business, LS, LX and Emblema trims. 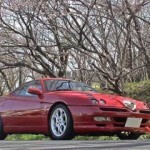 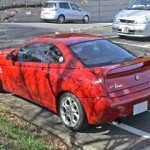 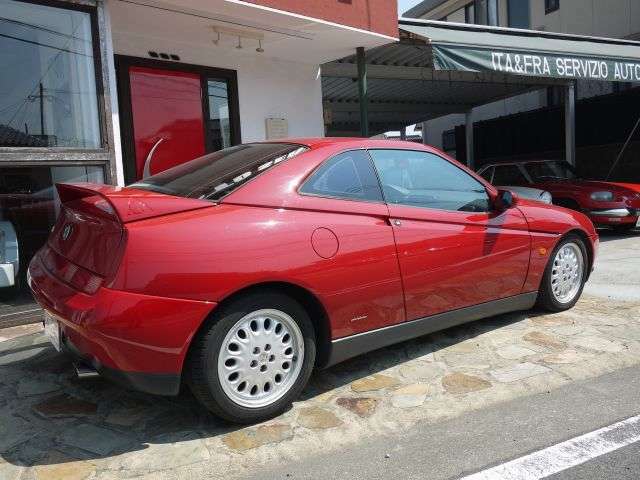 Alfa Romeo GTV Alfa Corse n.56 in Rosso pictures from Tatsuhiro. 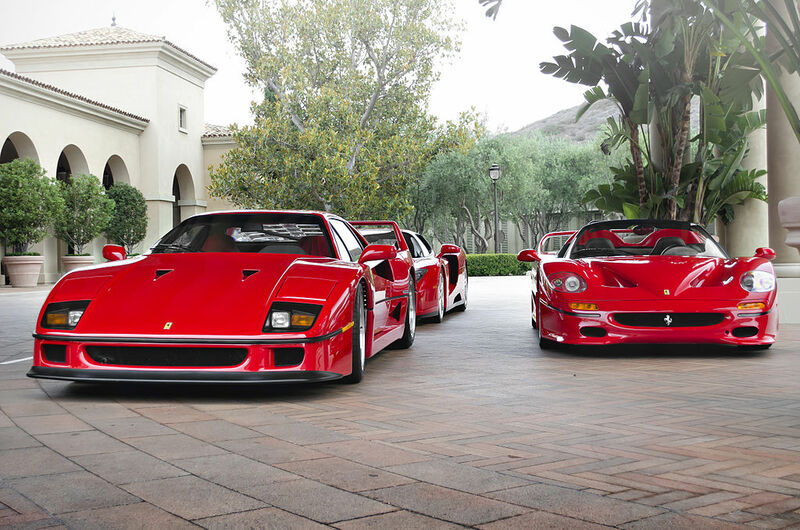 56 is also the highest noted number so far. 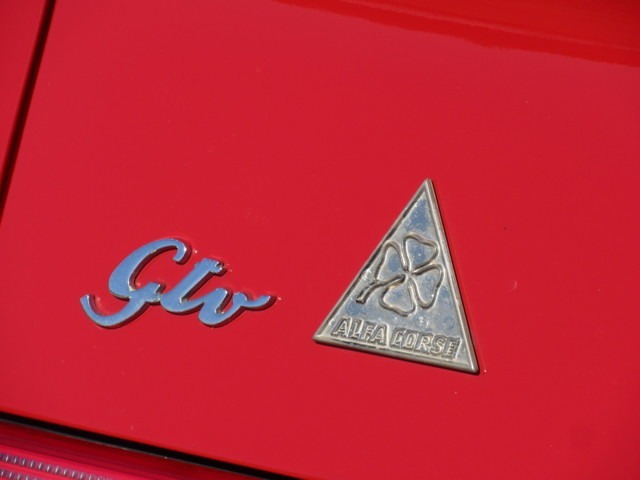 1969 Suzuki Carry L40/L40V designed by Giorgetto Giugiaro at Italdesign. 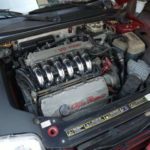 4th generation Suzuki Carry available as a 5-door van or 2-door pick-up in kei car sector. 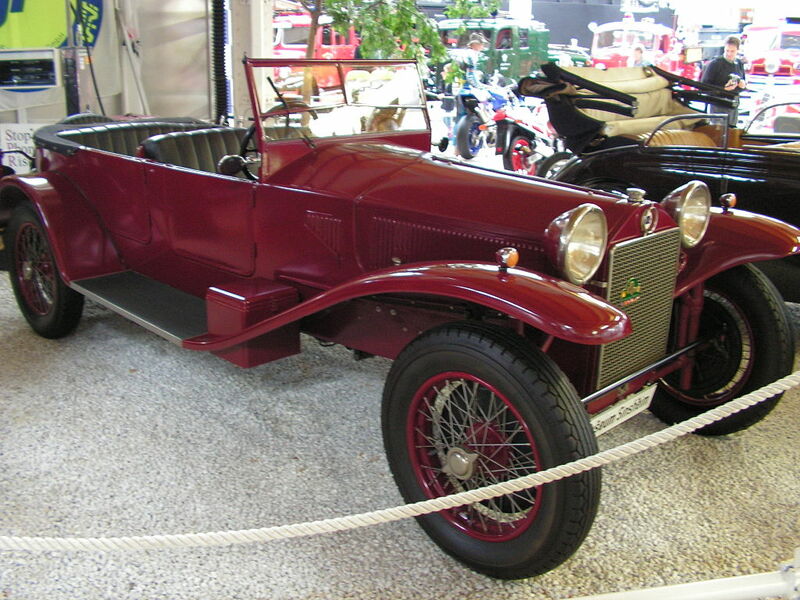 2,990 mm × 1,295 mm and 359 cc of l2 engine. 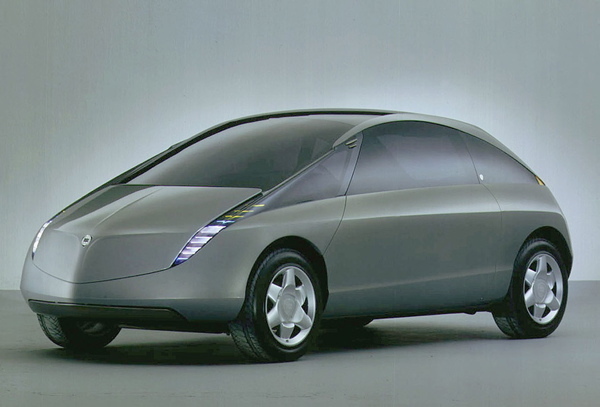 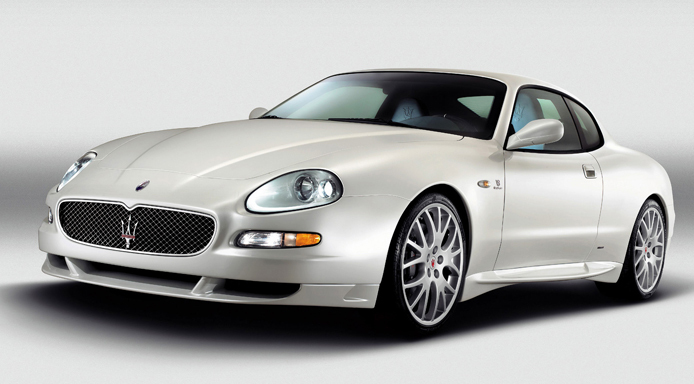 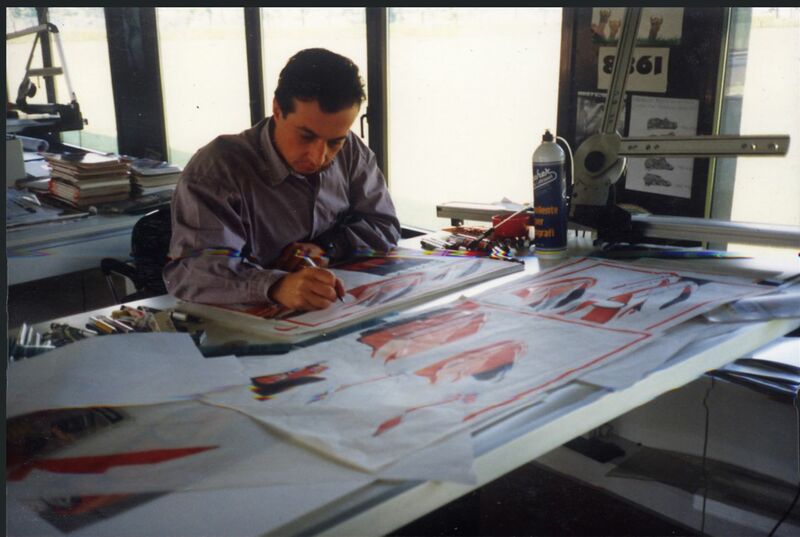 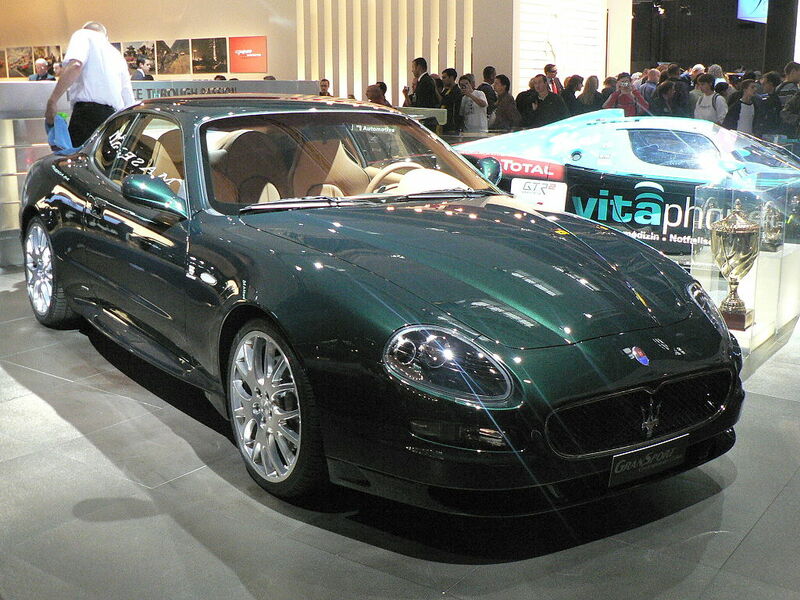 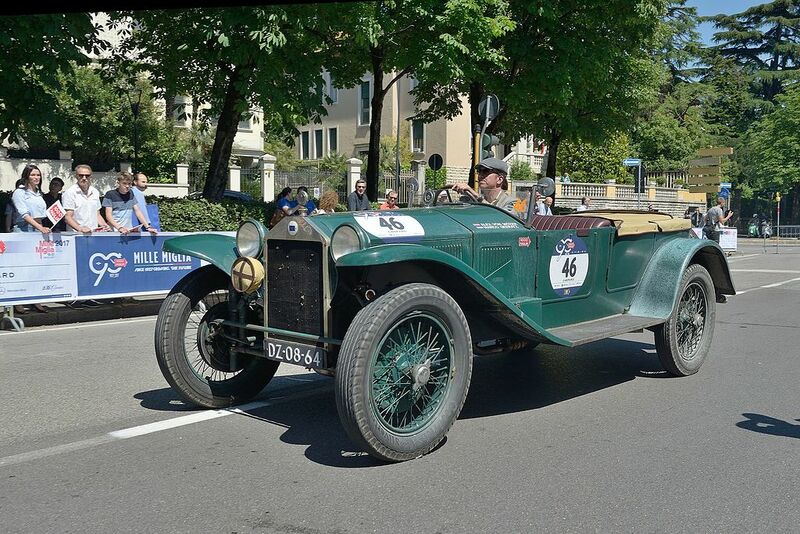 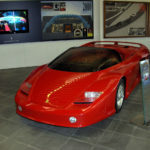 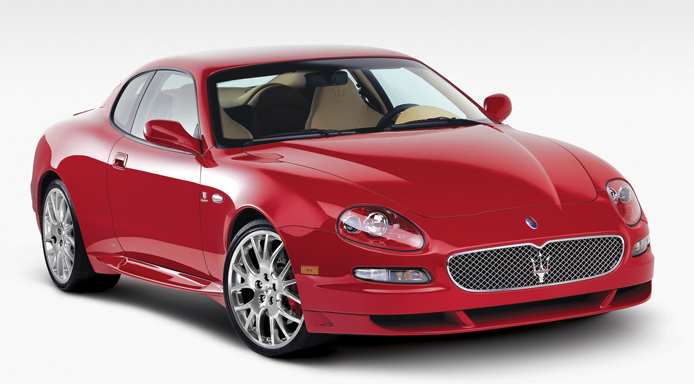 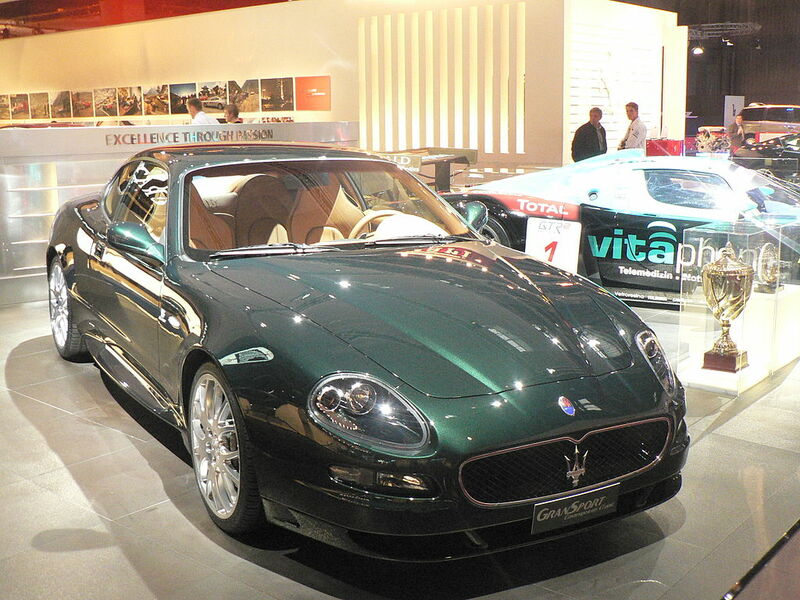 Cars designed and co-designed by Pietro Camardella. 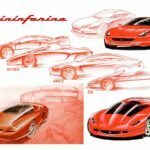 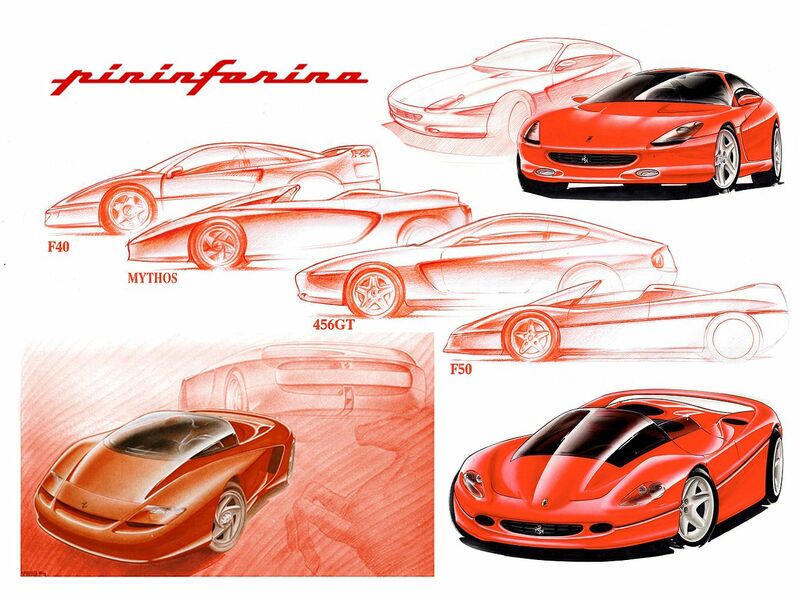 Centro Studi e Ricerche Pininfarina, Chief Designer exteriors Centro Stile Lancia and Centro Ricerche Fiat. 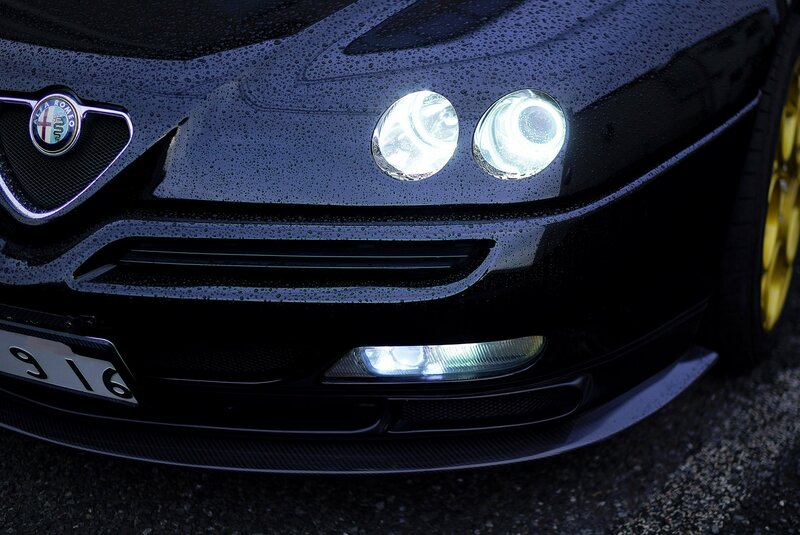 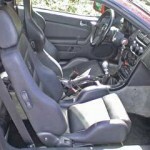 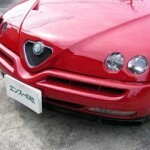 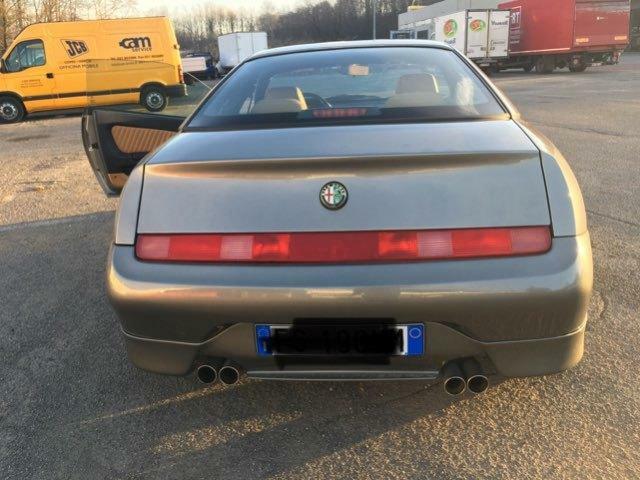 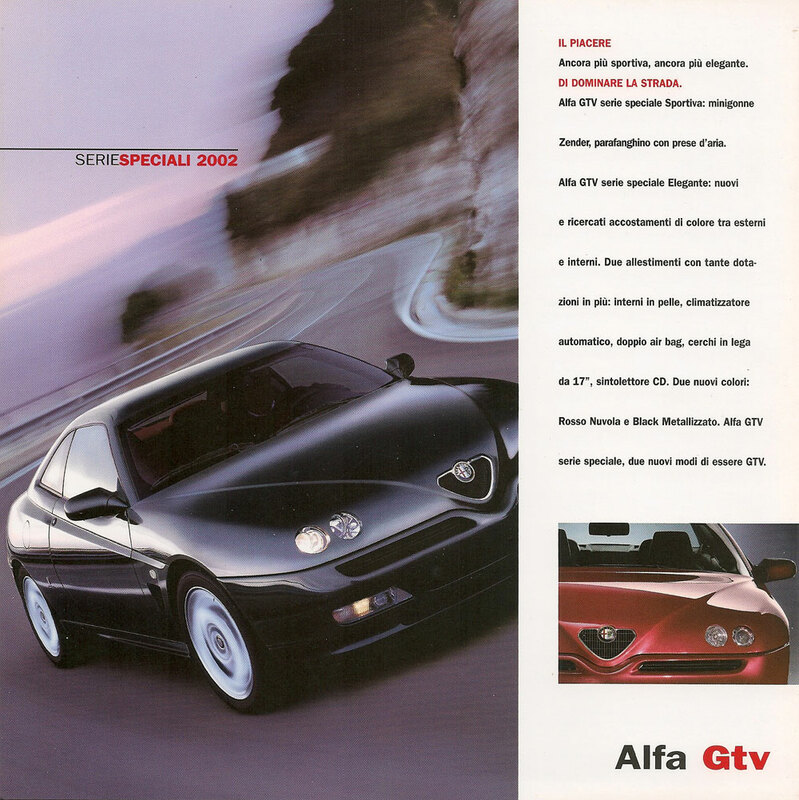 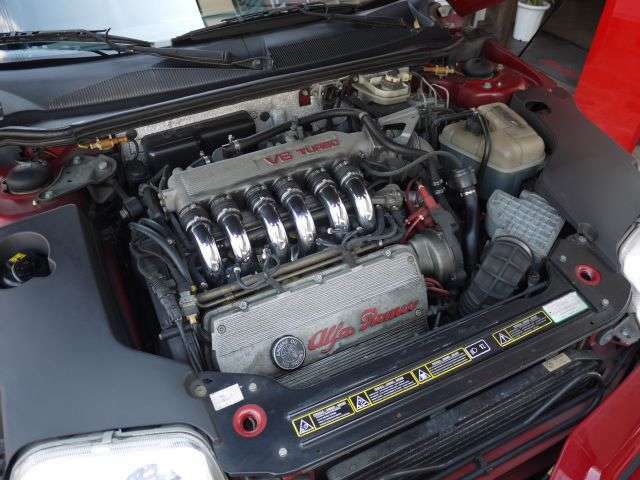 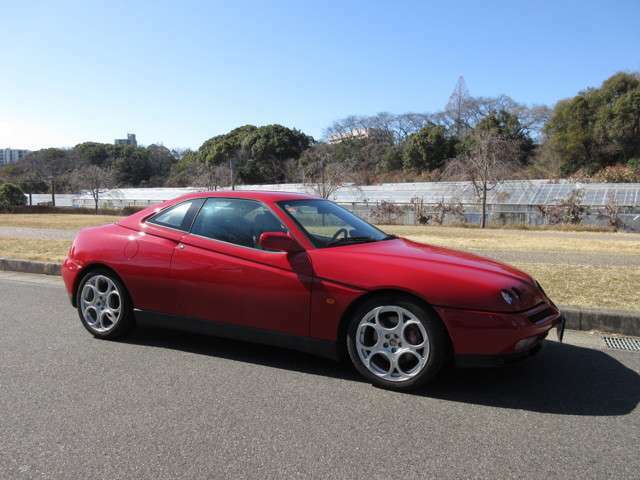 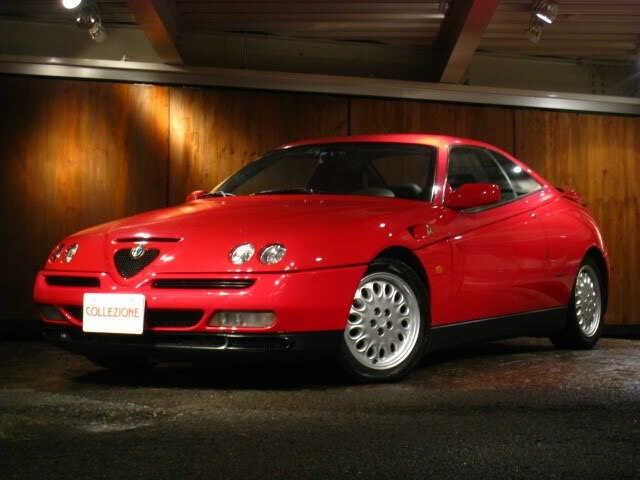 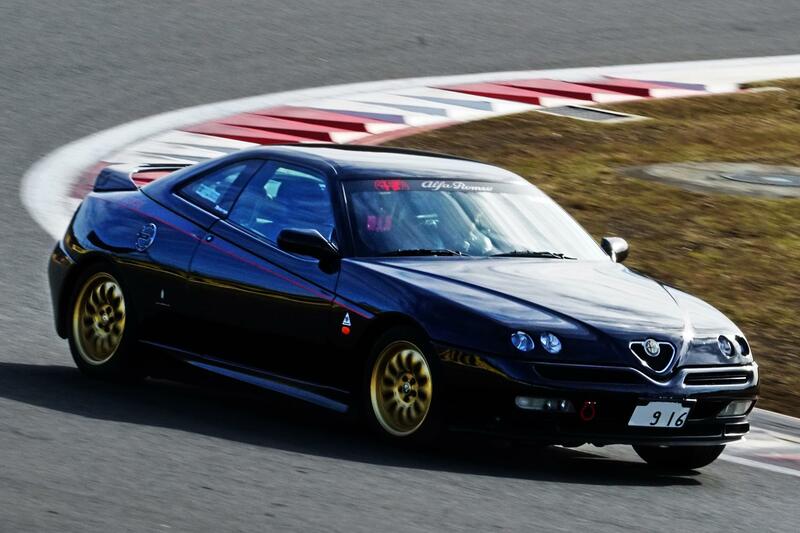 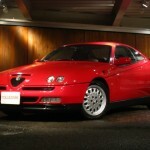 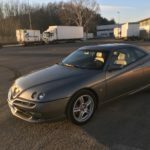 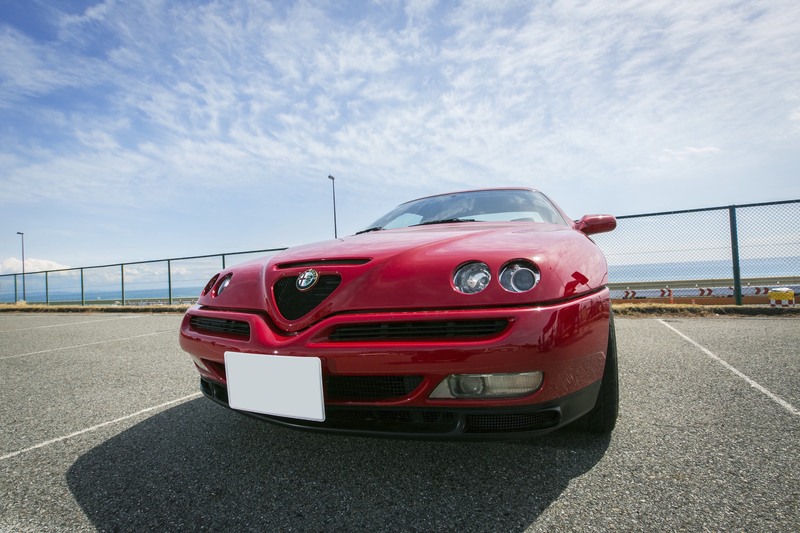 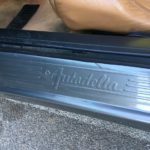 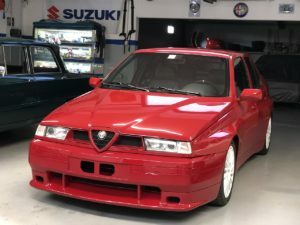 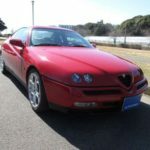 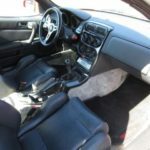 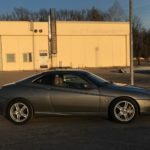 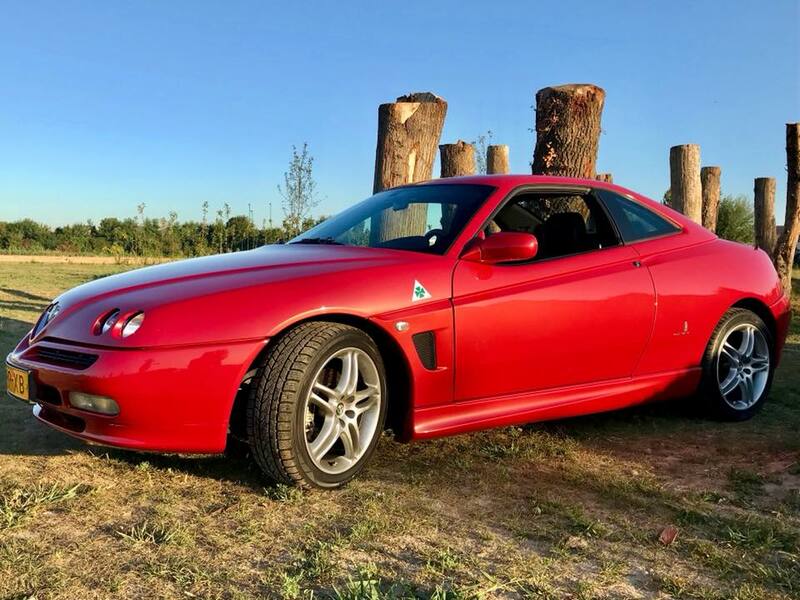 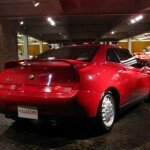 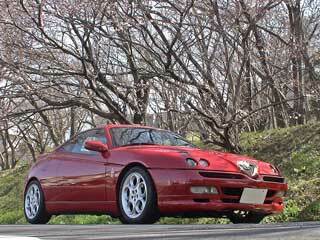 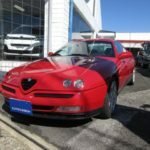 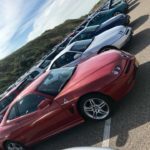 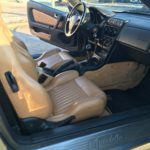 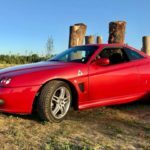 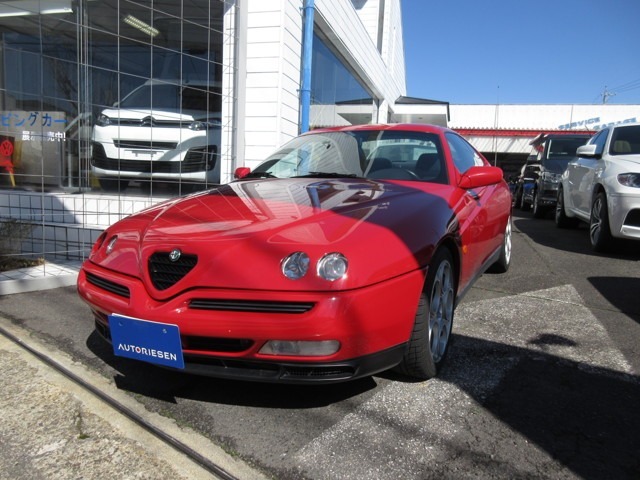 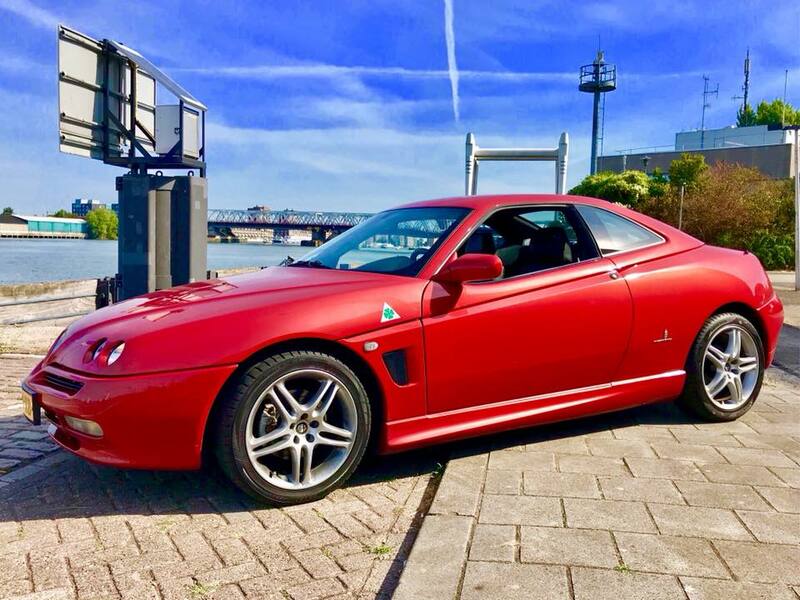 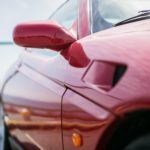 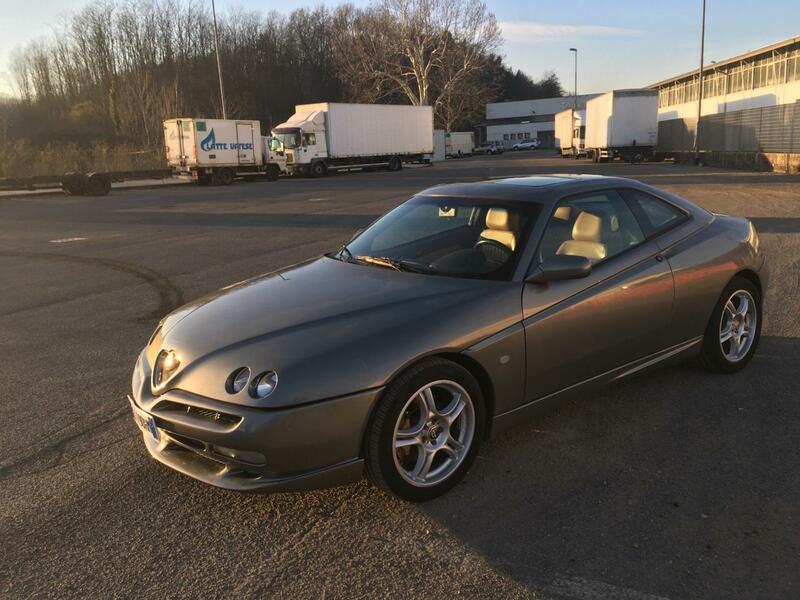 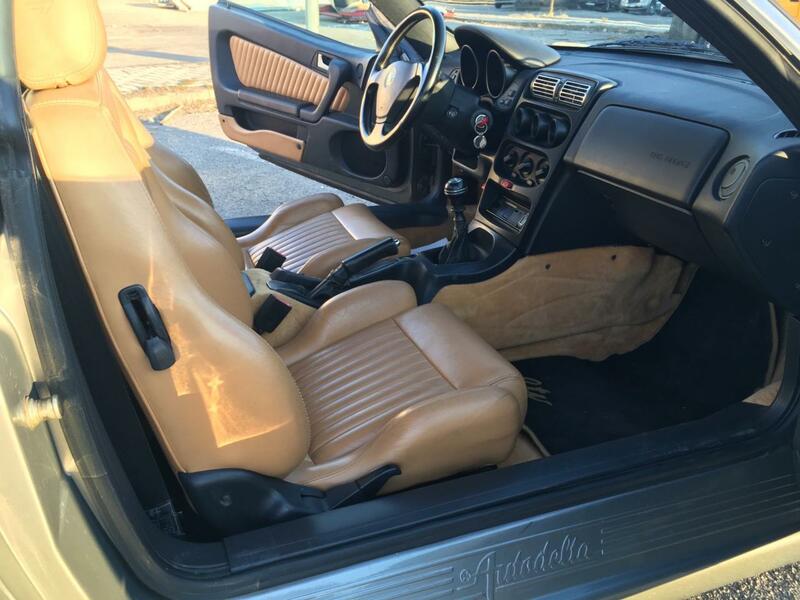 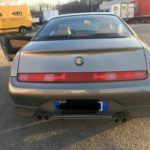 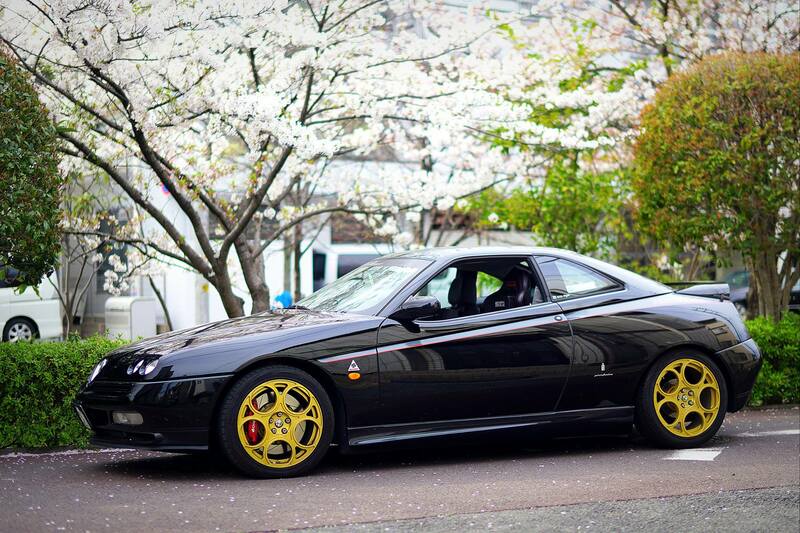 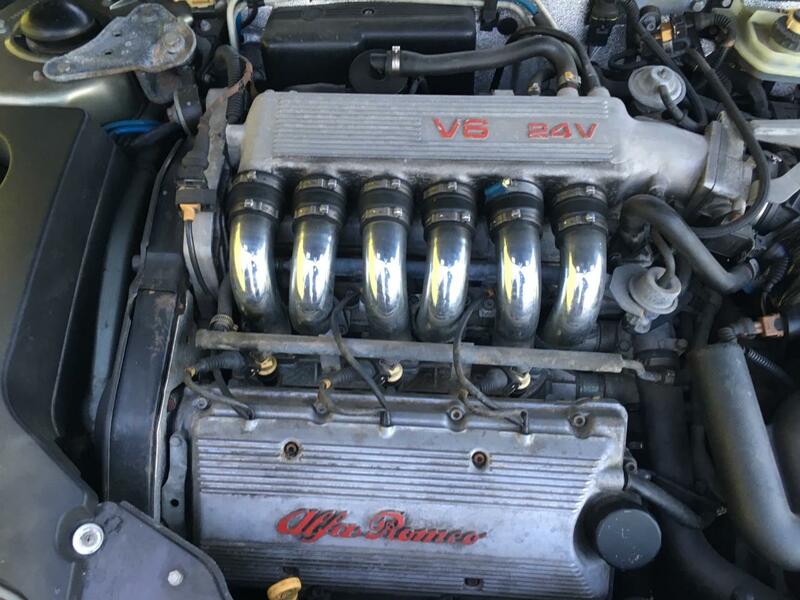 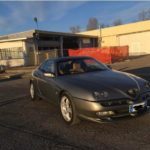 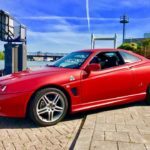 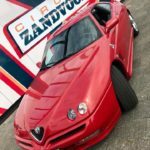 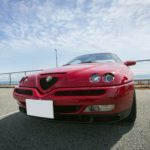 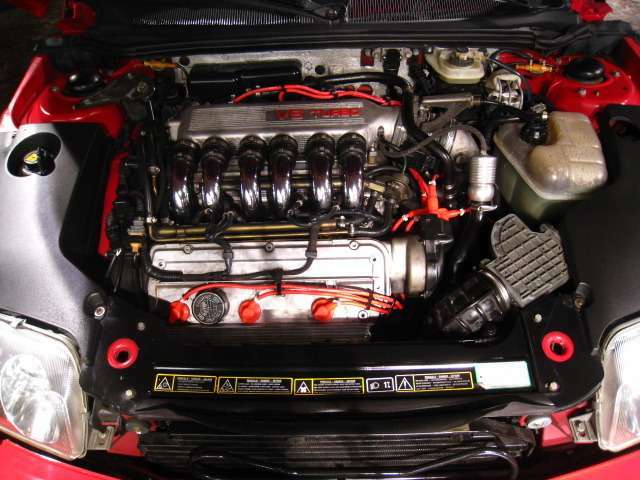 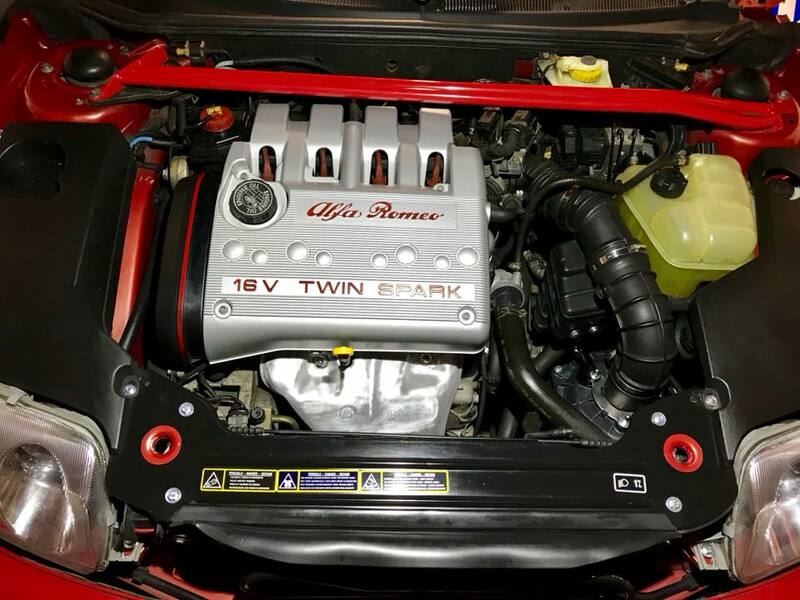 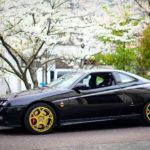 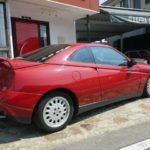 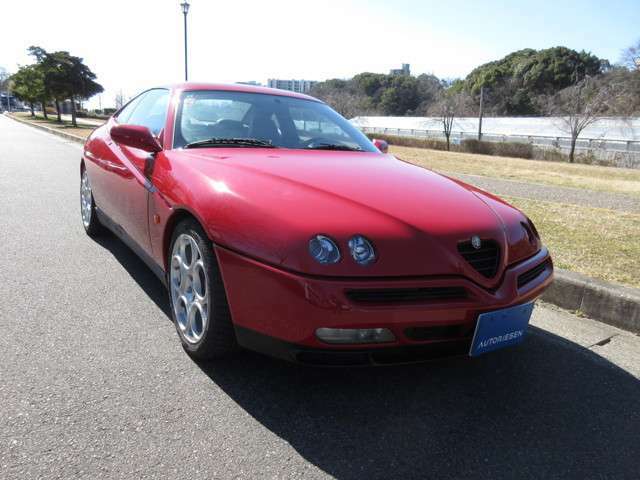 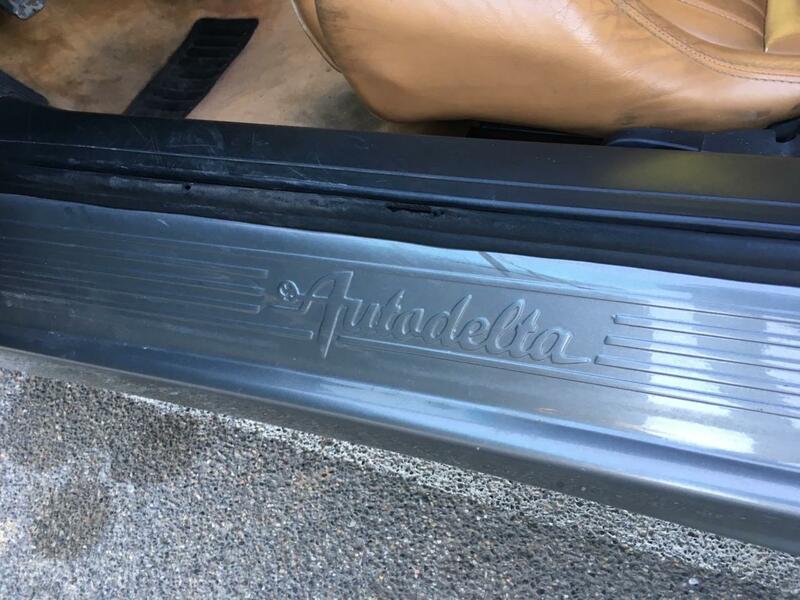 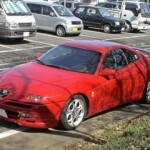 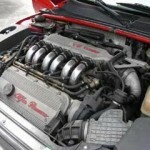 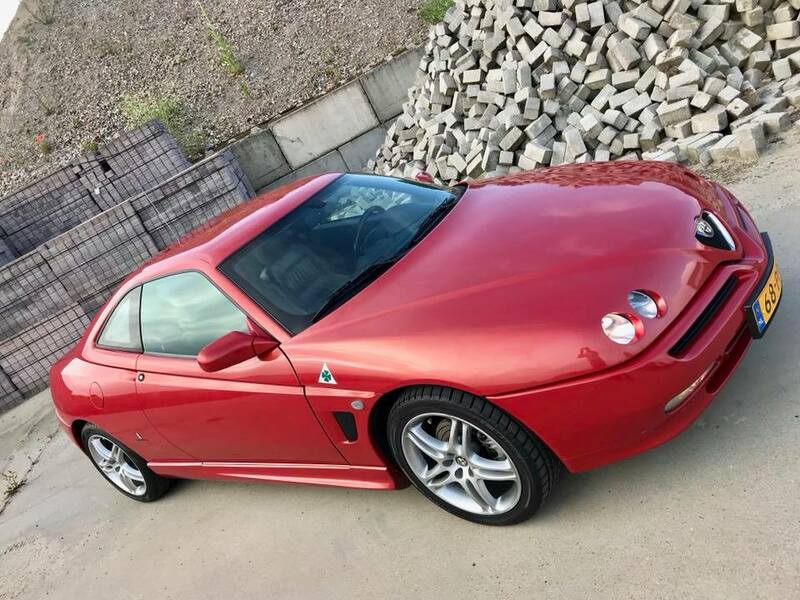 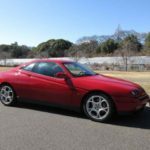 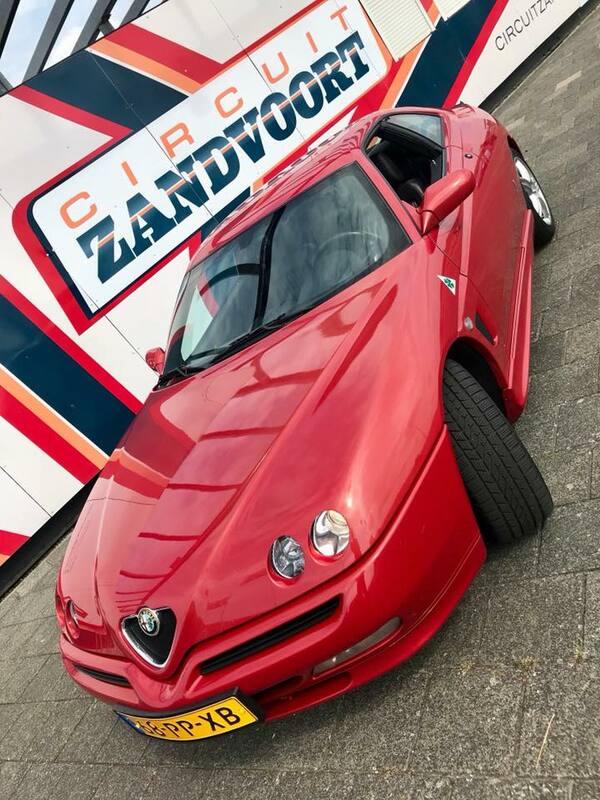 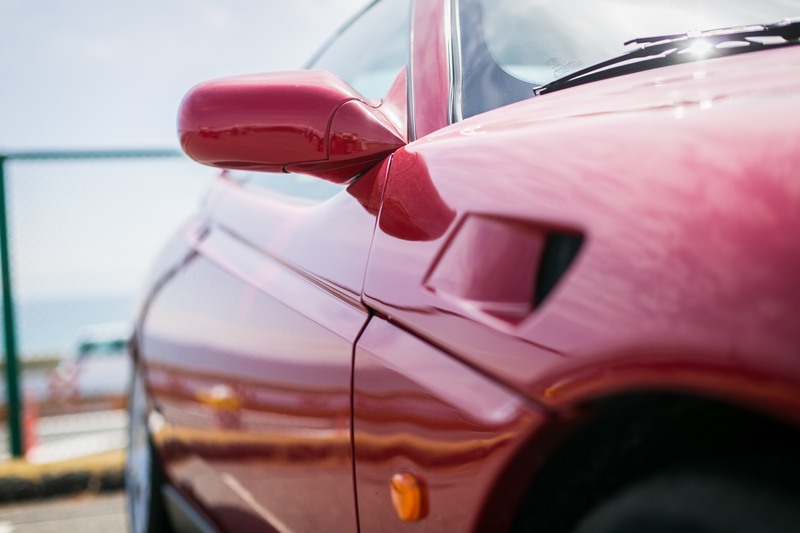 Alfa Romeo GTV with Autodelta bodykit for sale on AutoScout24. 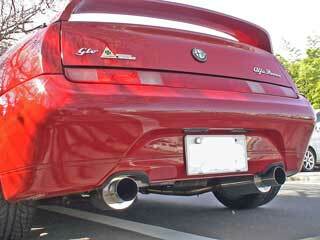 Rear part is from Cadamuro Design bodykit. 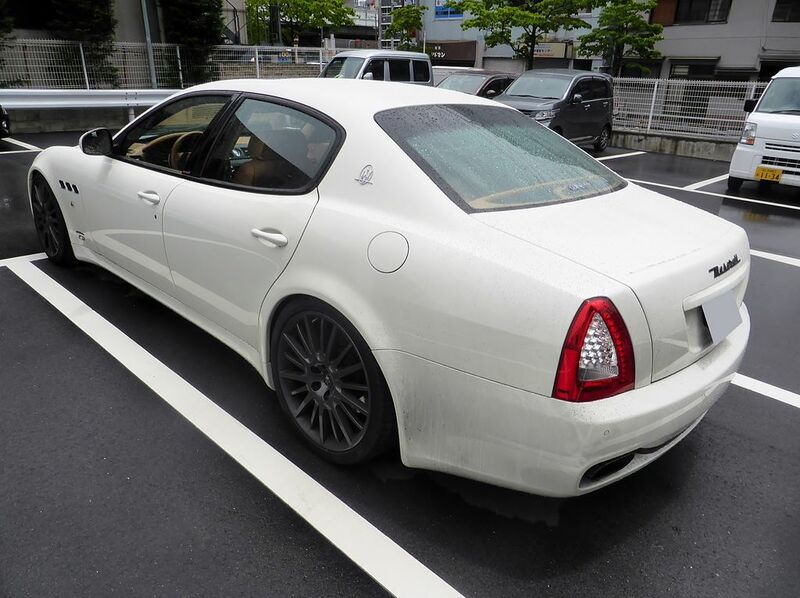 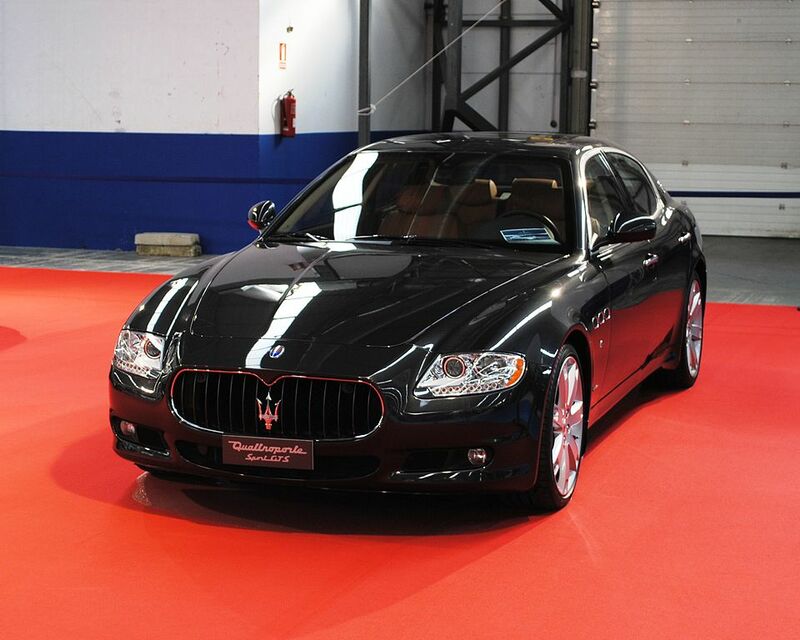 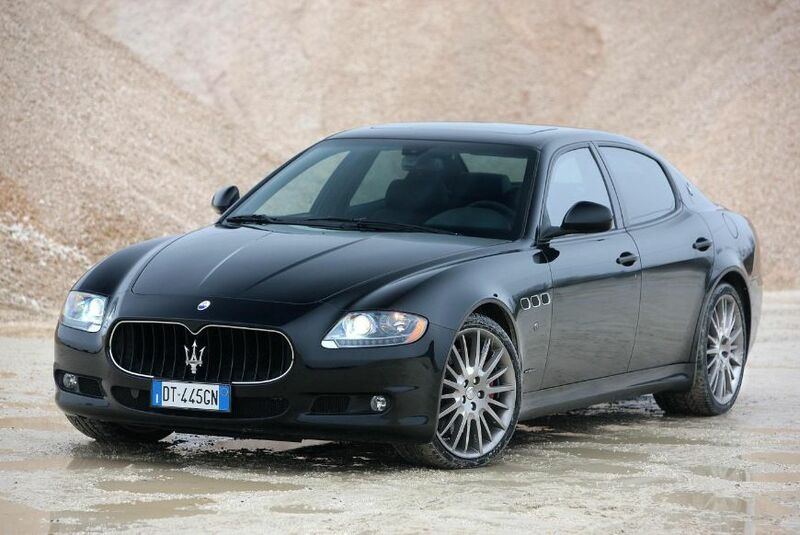 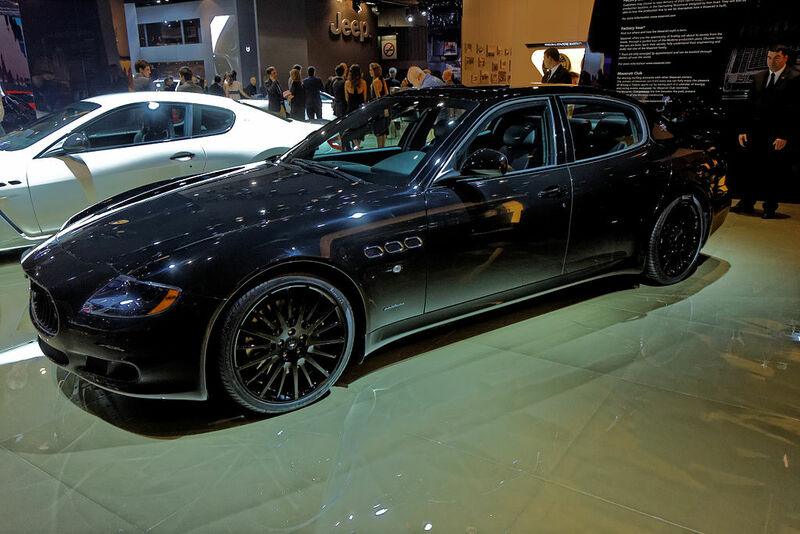 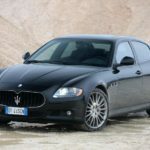 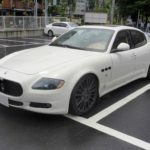 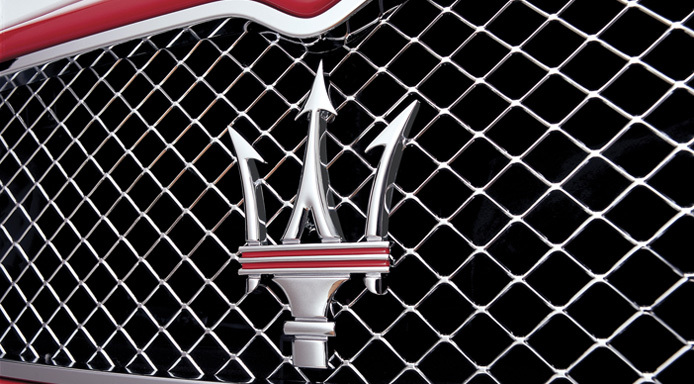 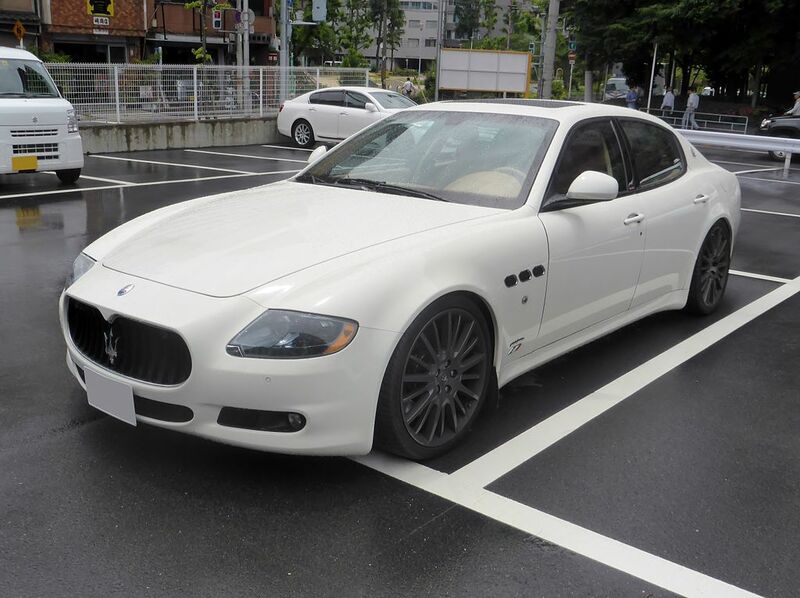 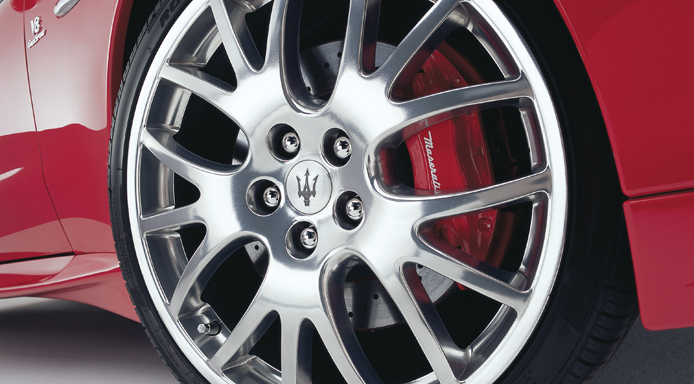 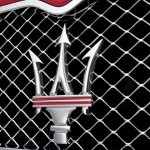 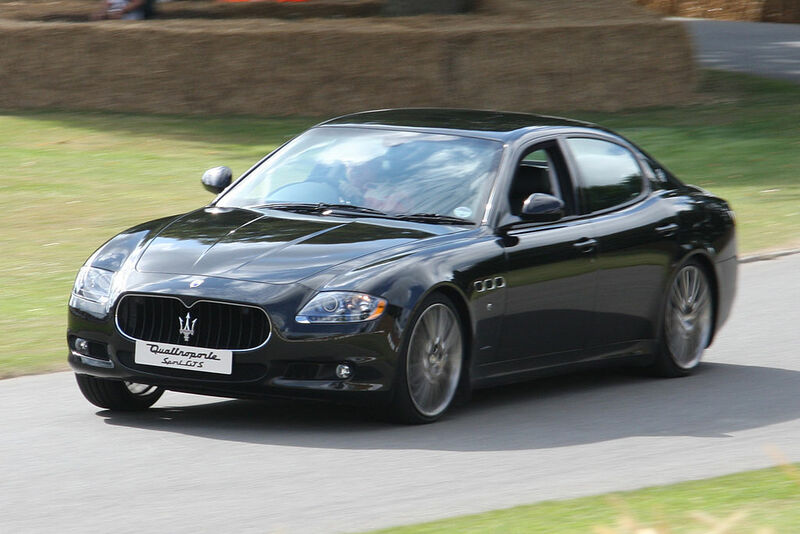 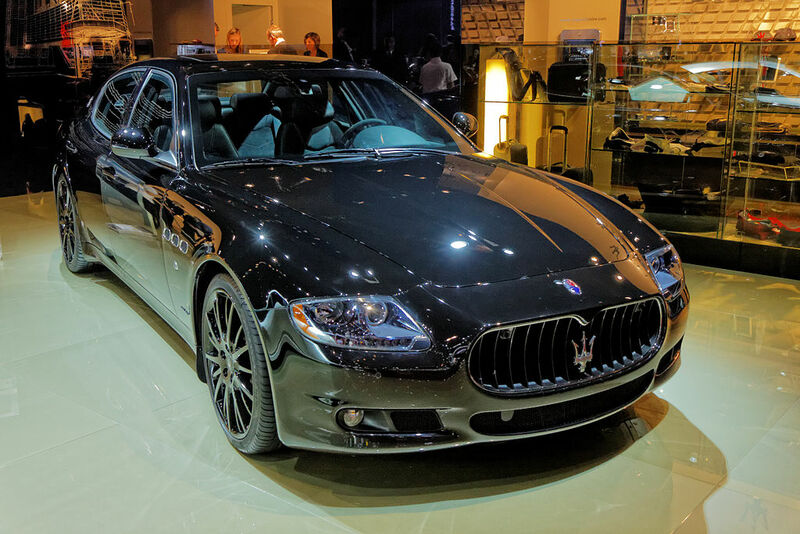 2012 Maserati Quattroporte S and Sport GT S (4.7 l, M139, MY13) received a Power Increase package along with the new GranTurismo Sport. 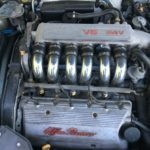 Thanks to optimising the engine mapping, increasing the valve overlap above 5,500 rpm thanks to VVT system and optimal use of timing advance. 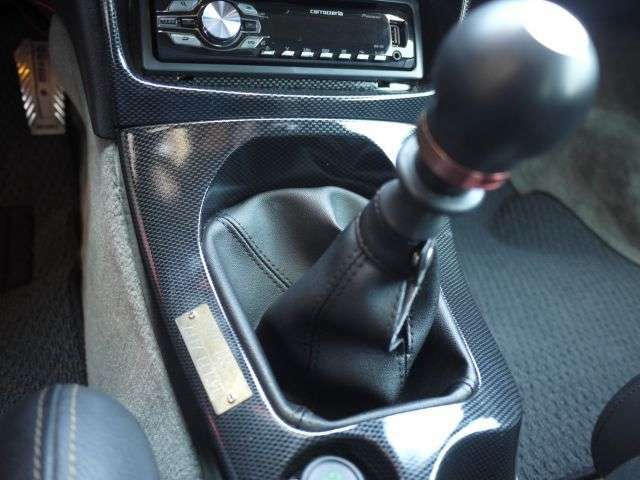 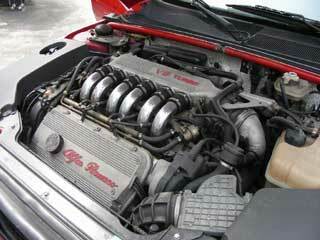 All this resulted in increased performance in SPORT mode above 5,500 rpm (+10 PS and +20 Nm). 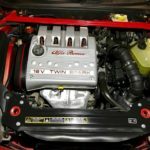 New F136 YR and YT engine codes were assigned to this update. 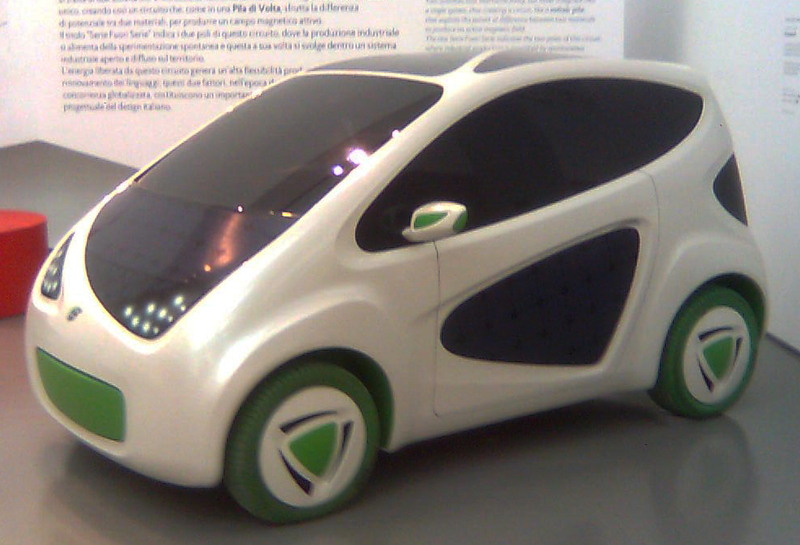 Production of M139 also ceased in 2012. 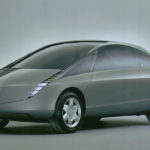 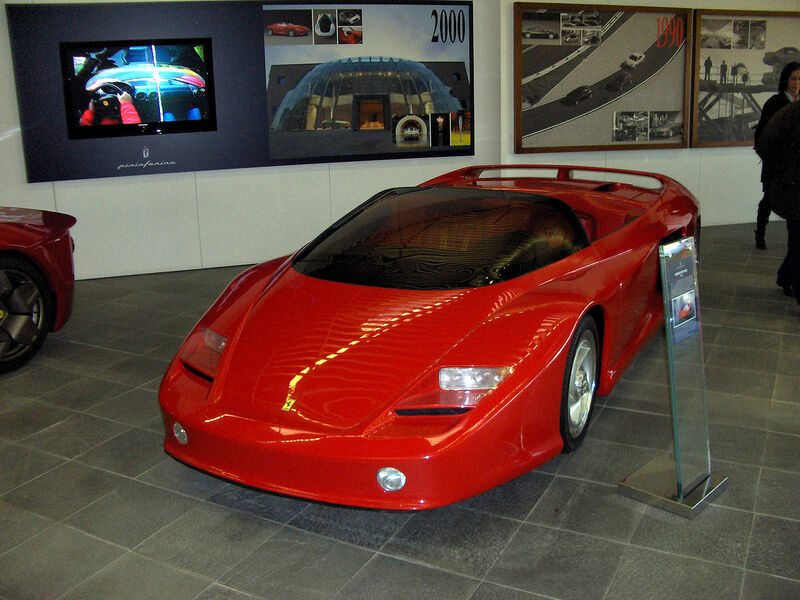 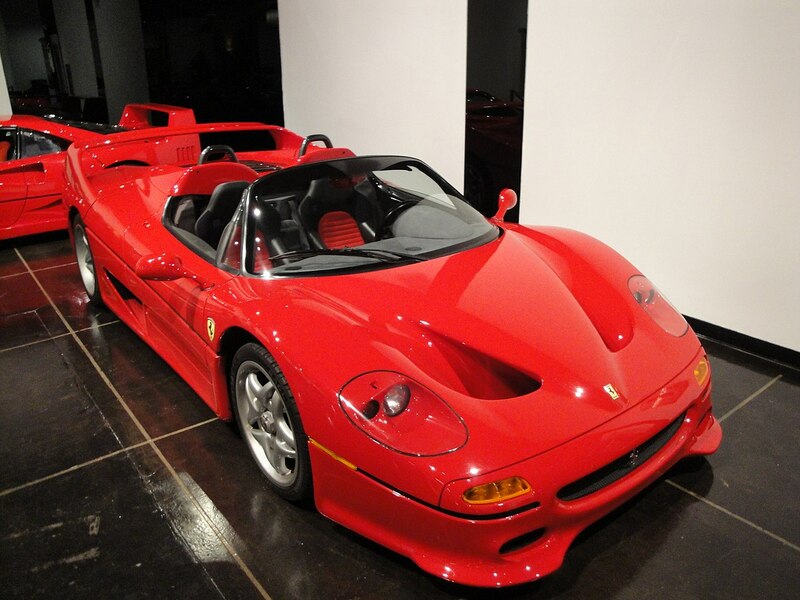 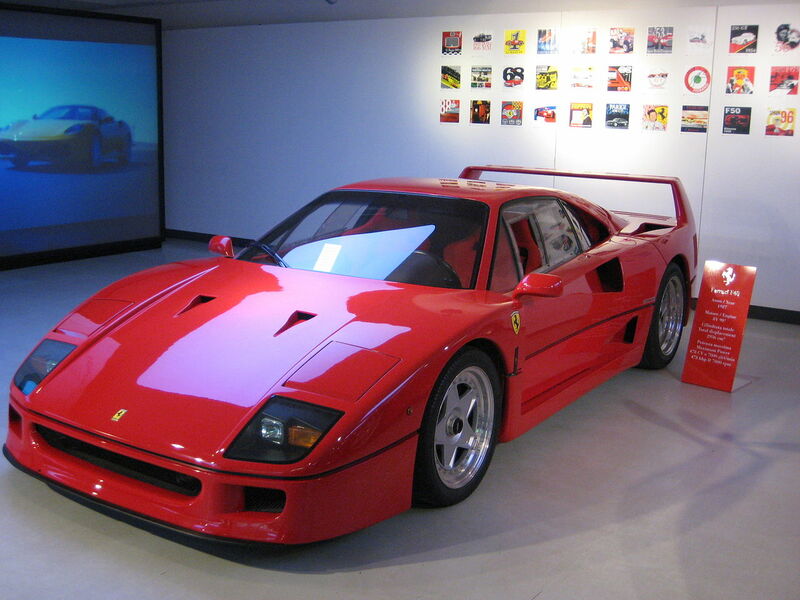 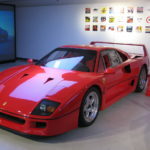 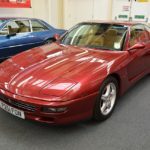 One-off prototype produced in 1993. 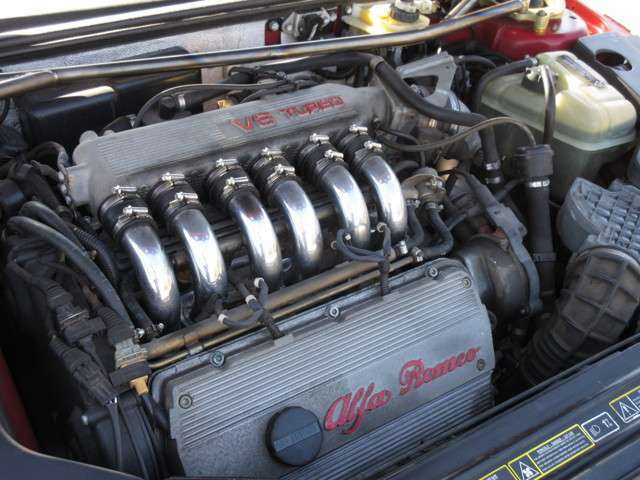 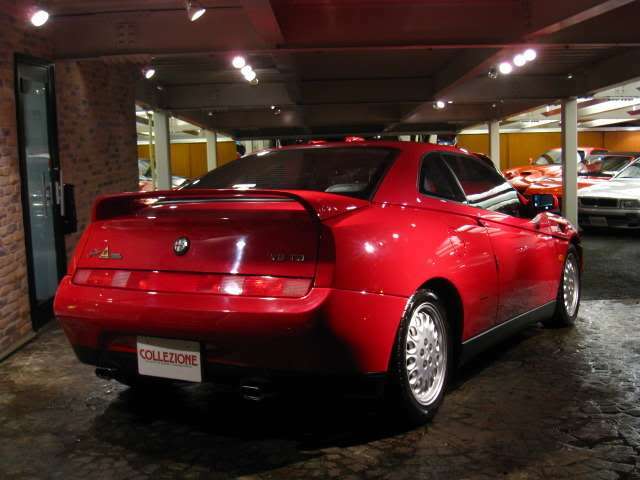 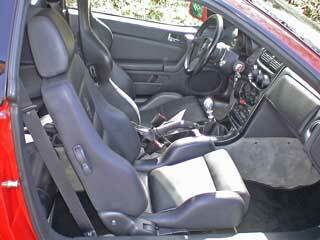 Based on 155 Q4, that in turn was based on Lancia Delta Integrale mechanicals. 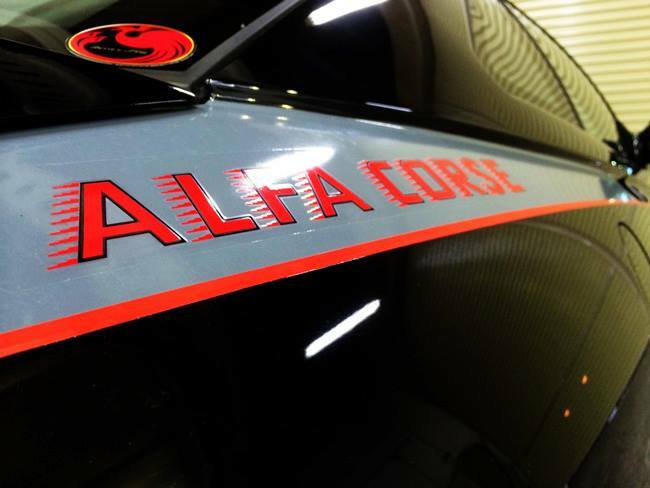 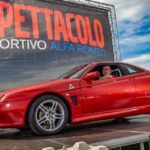 Built in Abarth workshop under the supervision of Sergio Limone. 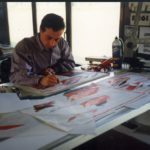 Body designed by Carlo Gaino at Synthesis Design. 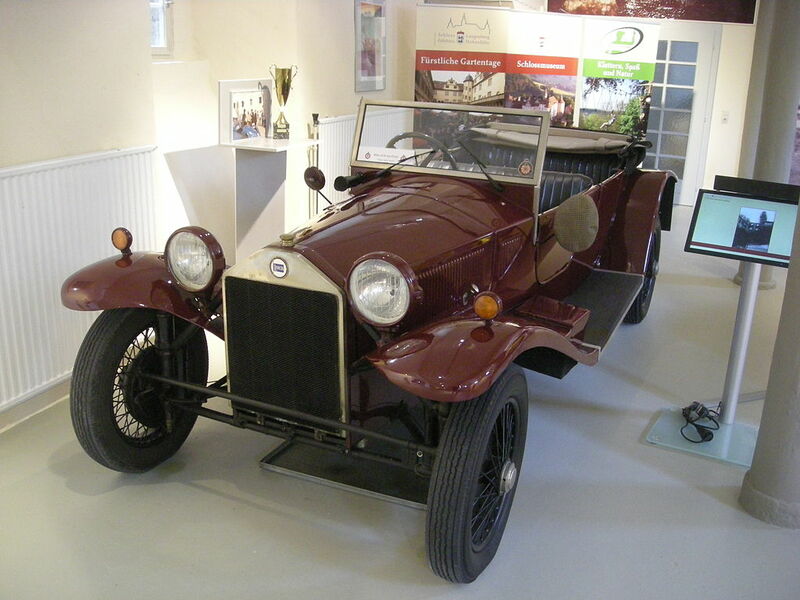 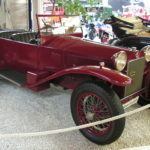 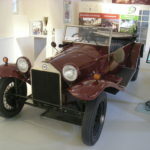 Produced betweet 1922-1931 in 9 different series. 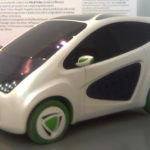 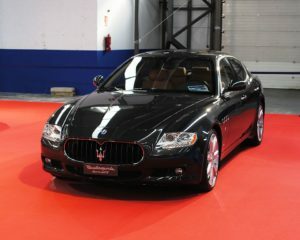 Equipped with V4 engine ranging from 2119 cm³ to 2568 cm³ capacity. 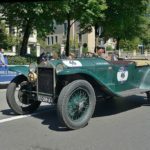 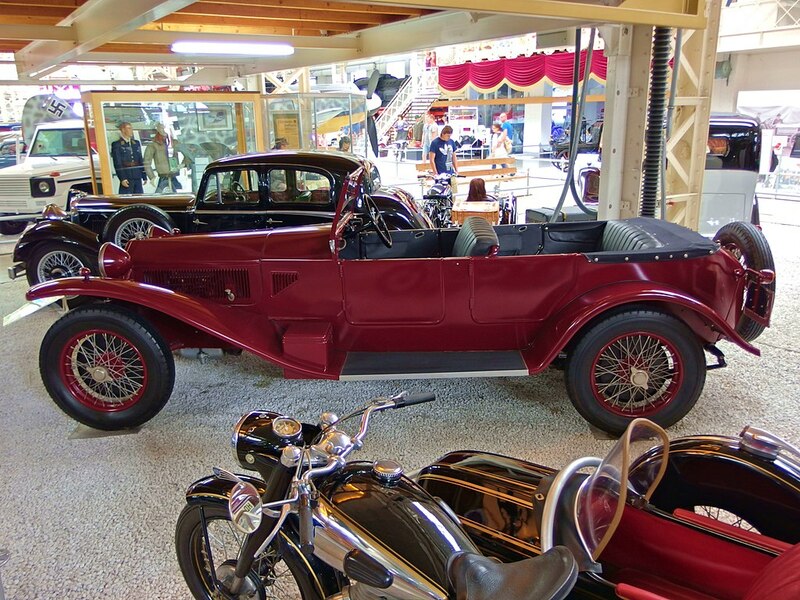 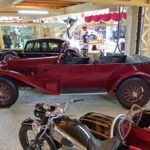 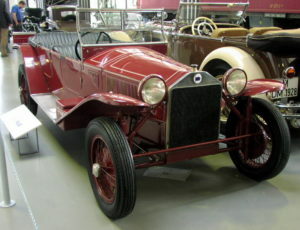 Built mainly in torpedo bodystyle. 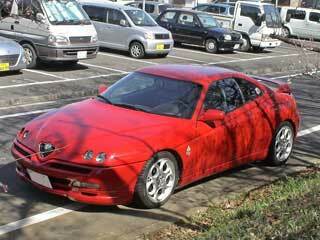 Around 13,000 were made. 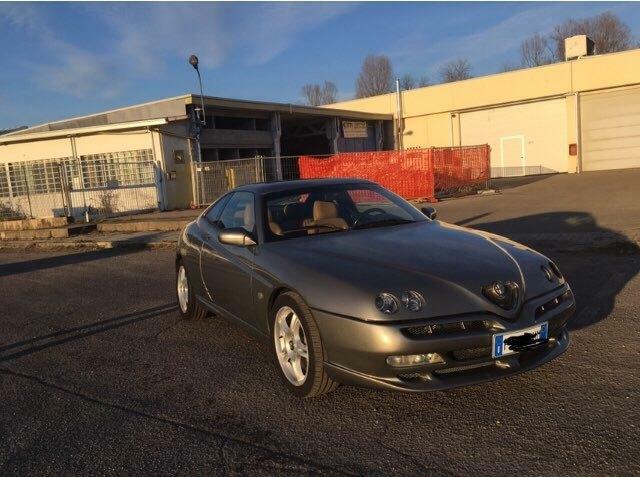 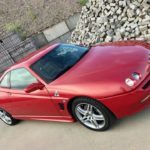 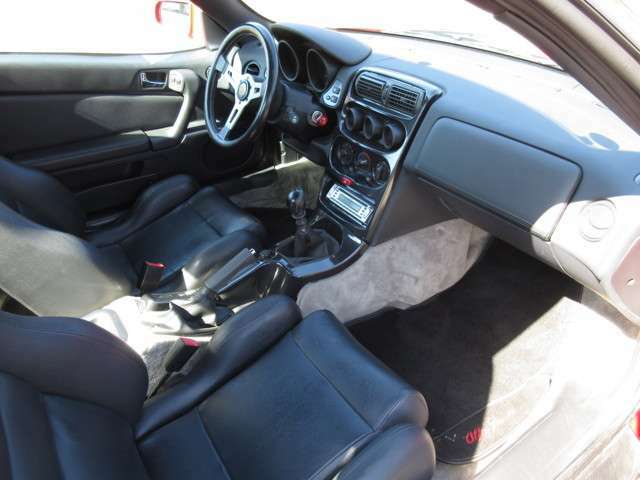 60-70 built on LHD 2.0 V6 TB GTV from pre-’97, although some cars seem to have M.Y.’97 knobs, but still with an older steering wheel. 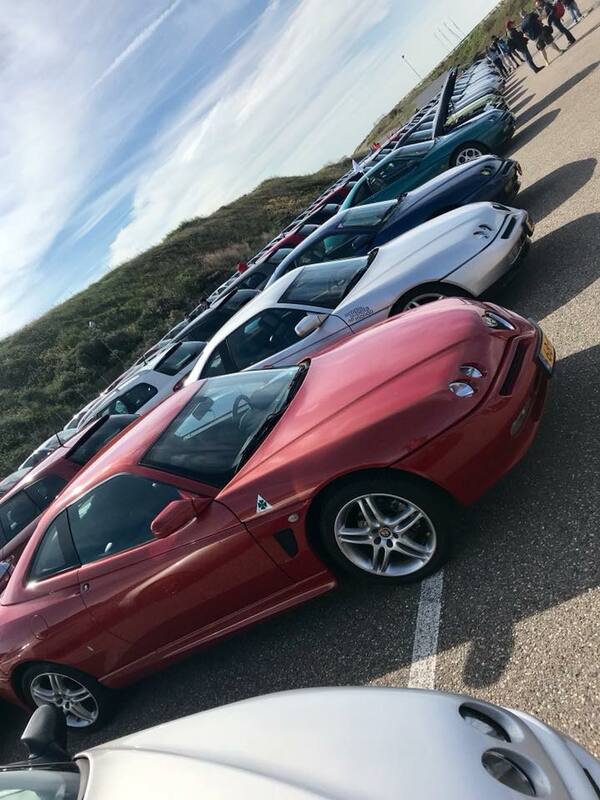 Cars registered in 1999 and even as late as 2002. 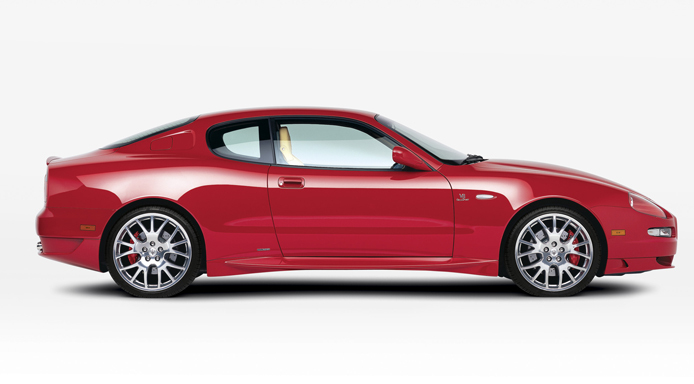 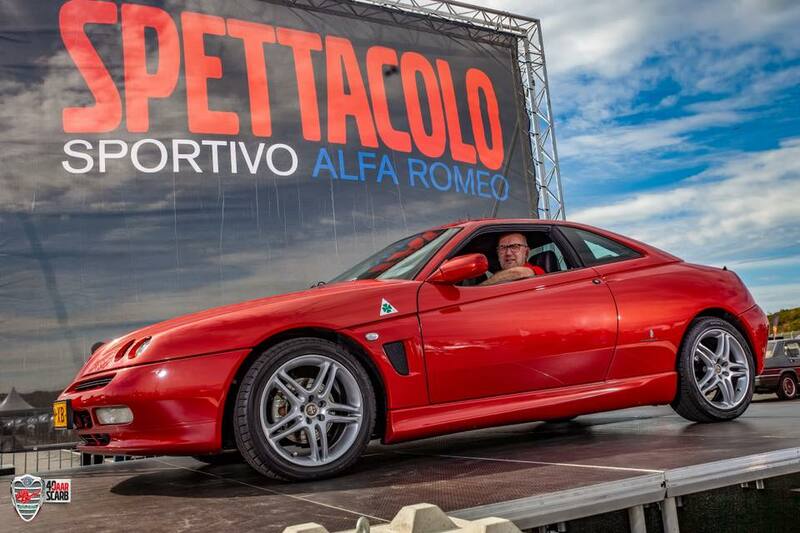 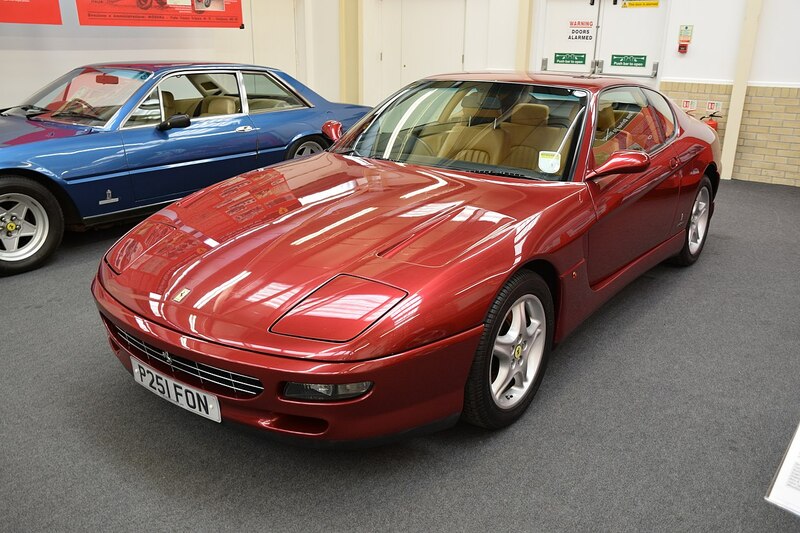 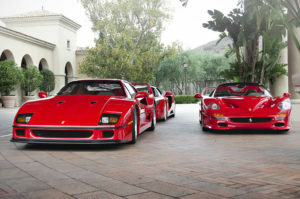 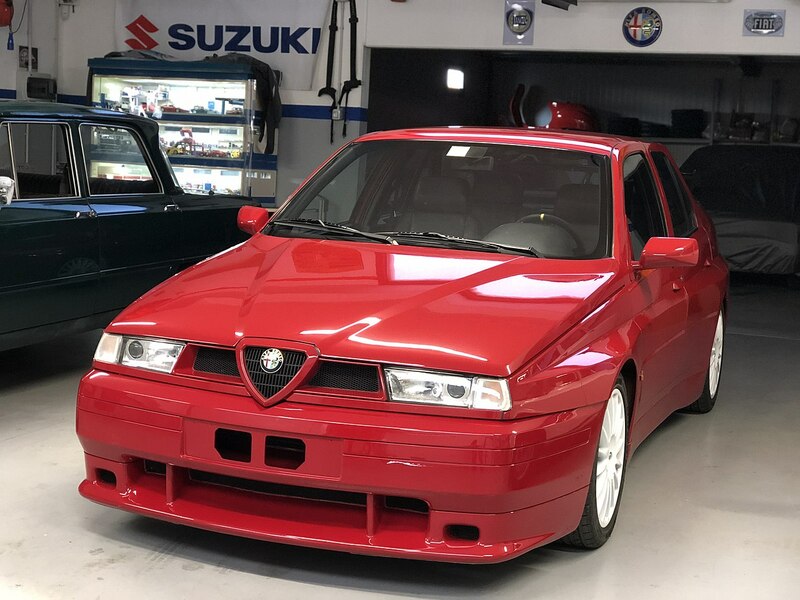 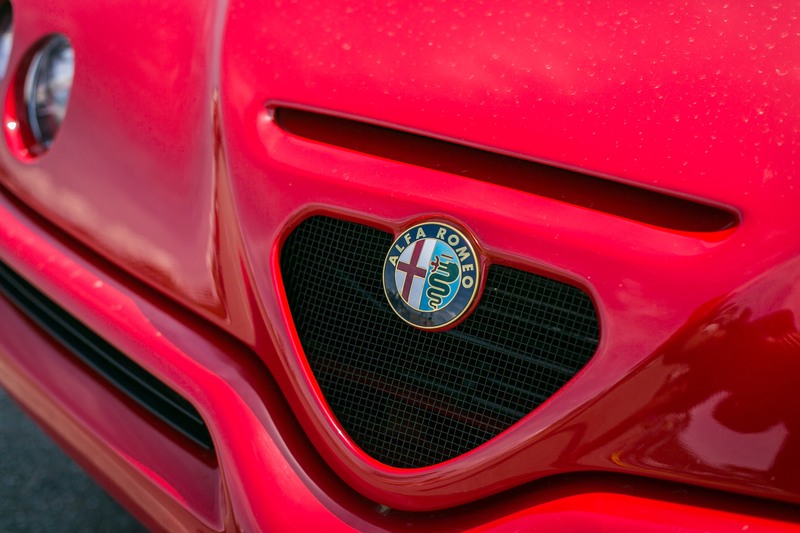 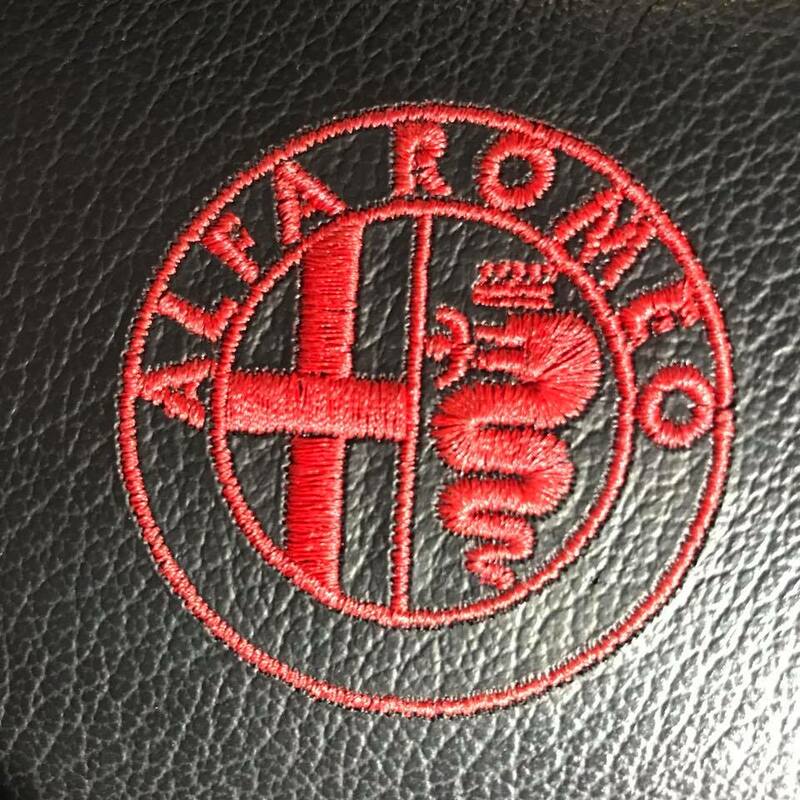 Only available in 130 Rosso Alfa and 601 Nero. 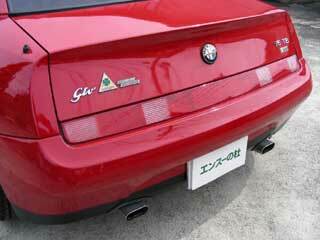 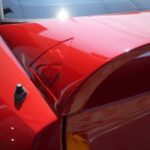 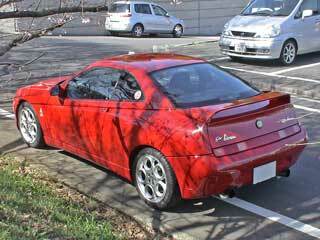 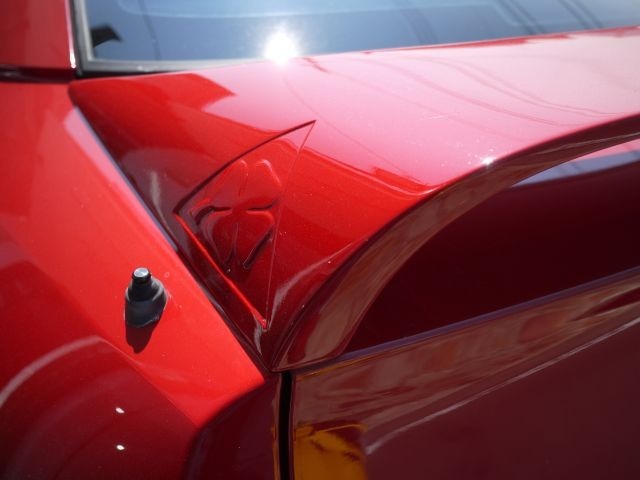 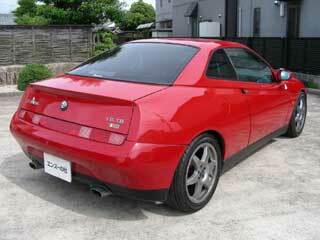 Special rear spoiler (not on every car), special lower strip on front bumper with different side inlets. 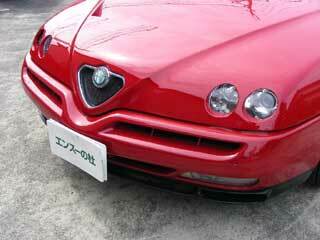 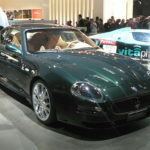 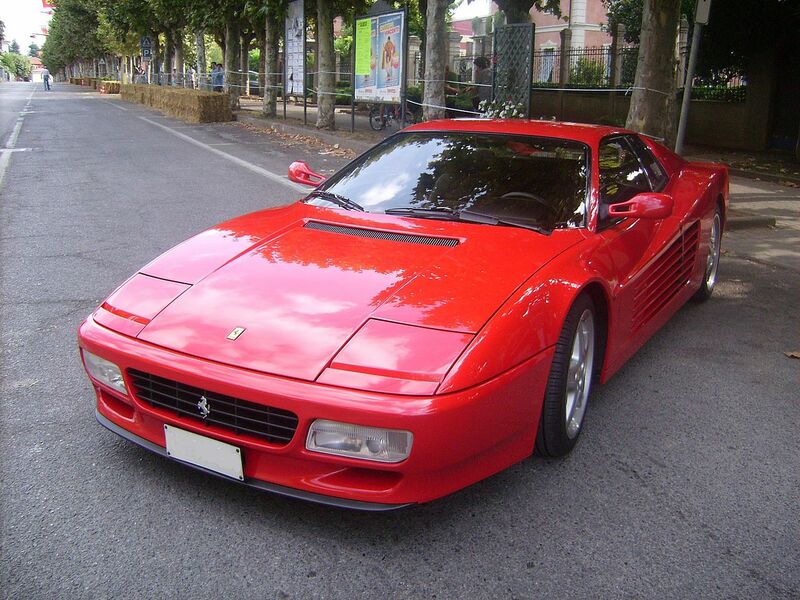 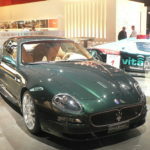 Some cars have changed bonnet with varous intakes and slots. 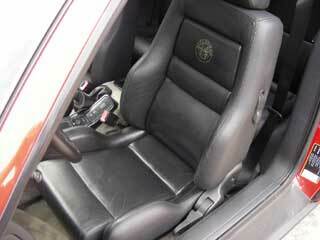 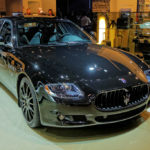 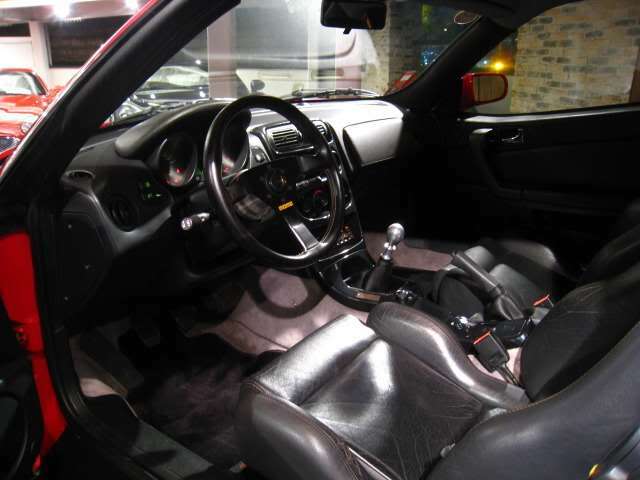 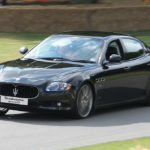 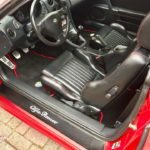 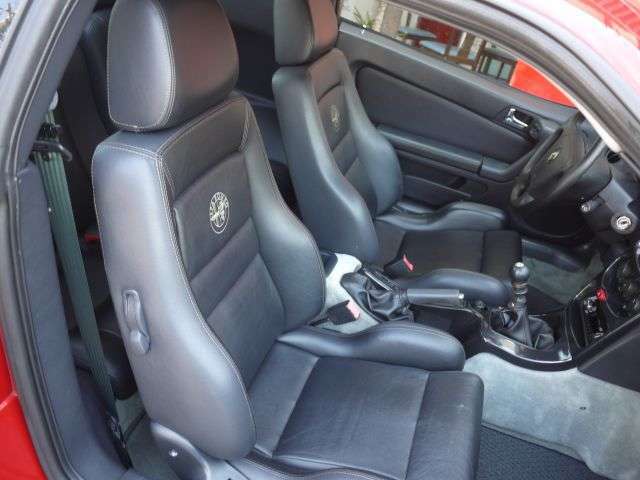 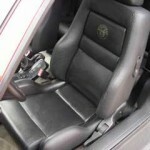 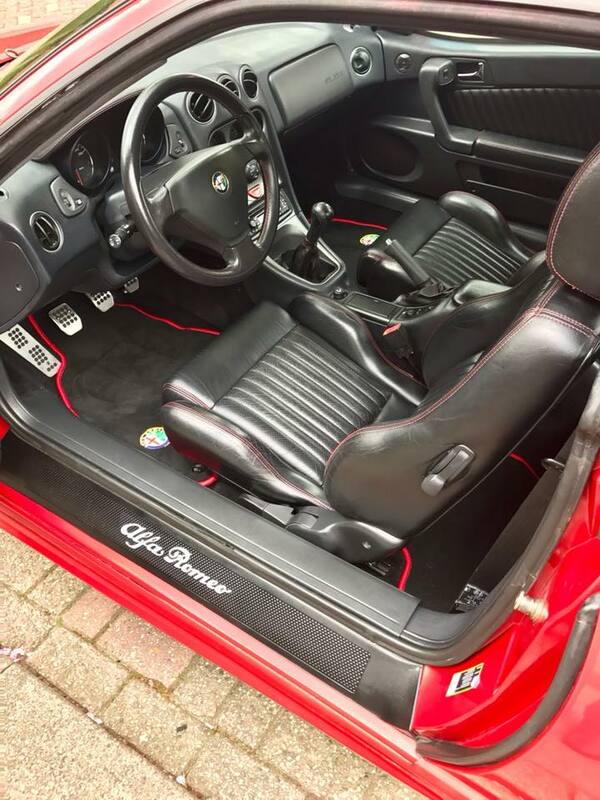 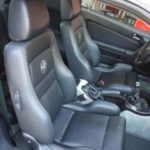 Inside black leather interior with carbon fibre covered centre console and silver plaque Alfa Corse n. and grey carpets. 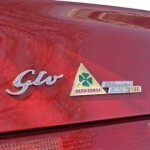 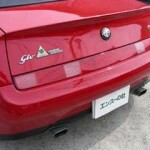 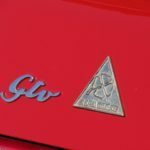 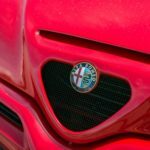 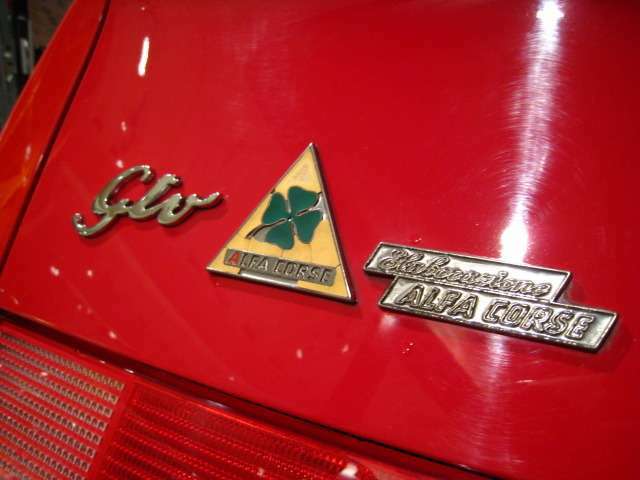 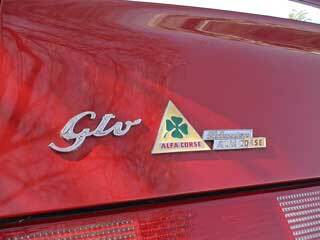 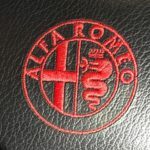 Some cars bear special rear emblems of elaborazione Alfa Corse script and Alfa Corse shield resembling historical badge. 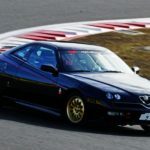 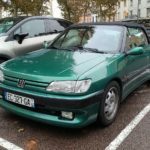 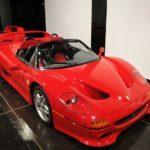 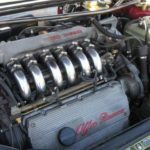 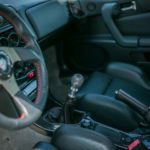 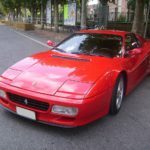 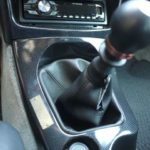 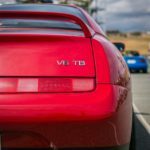 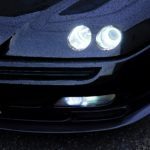 Cars have changed ECU units and 230-235PS instead of 200PS. 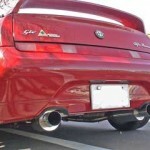 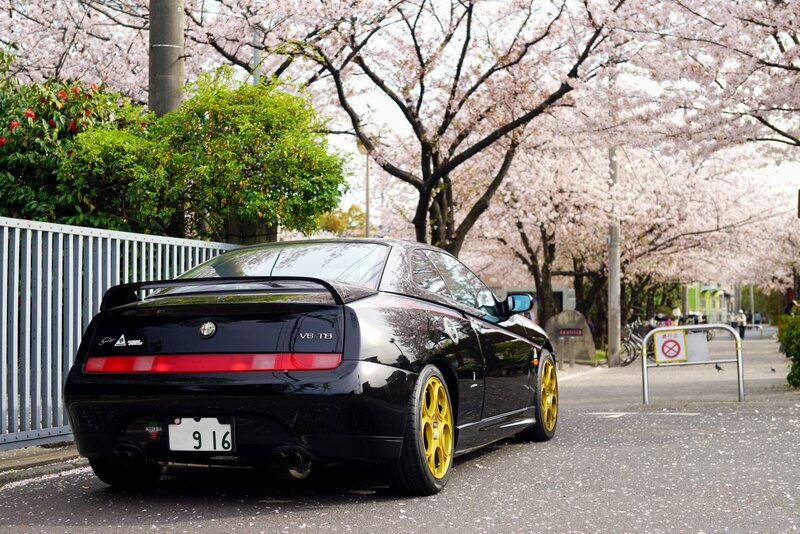 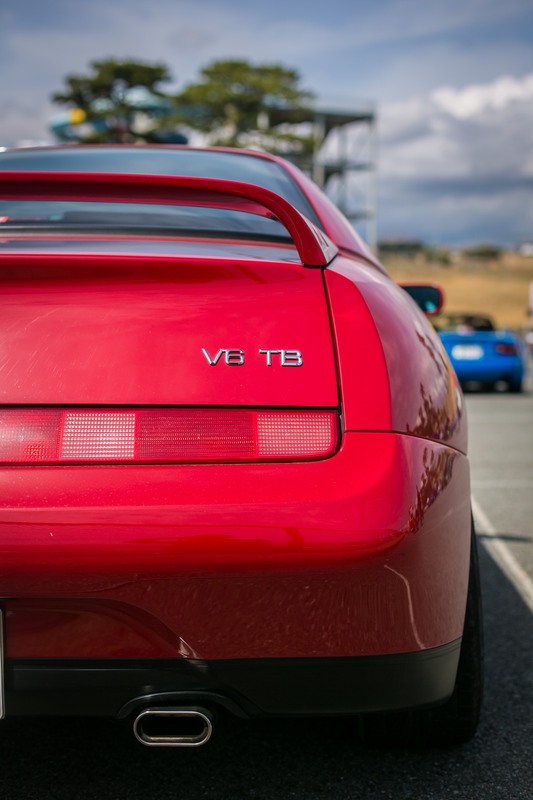 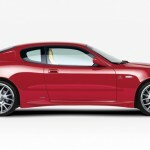 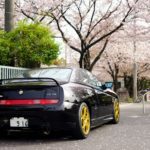 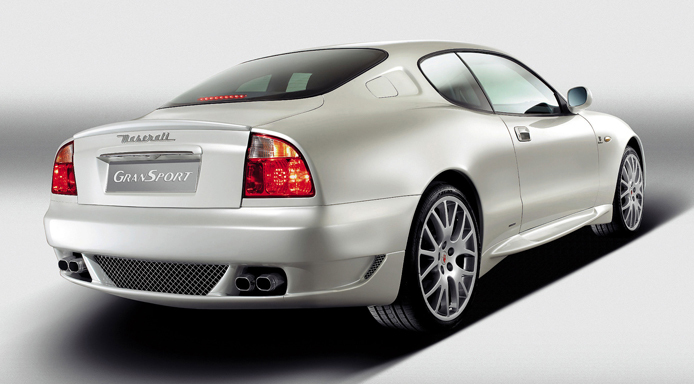 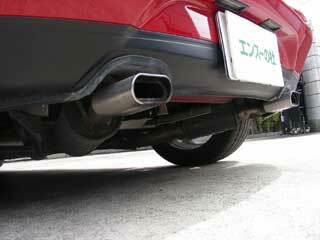 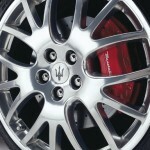 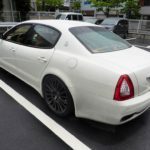 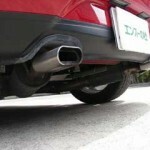 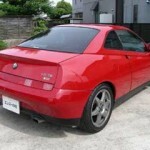 Most cars are fitted with dual exhaust system, and of course changed lower rear skirt. 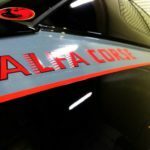 GTV Alfa Corse n.038 for sale at enthuno-mori.com. 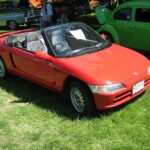 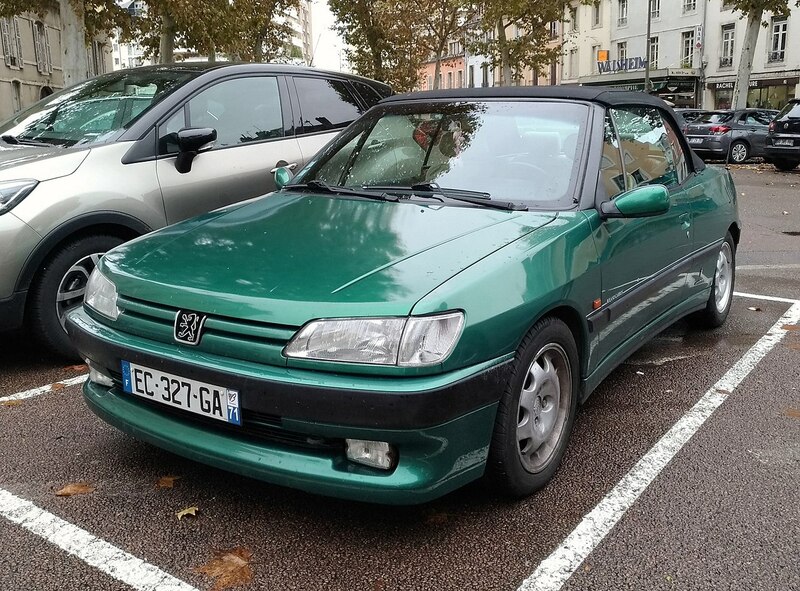 First registered in 1998. 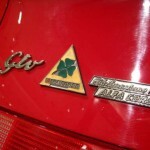 GTV Alfa Corse n.043 for sale at carsensor.net. 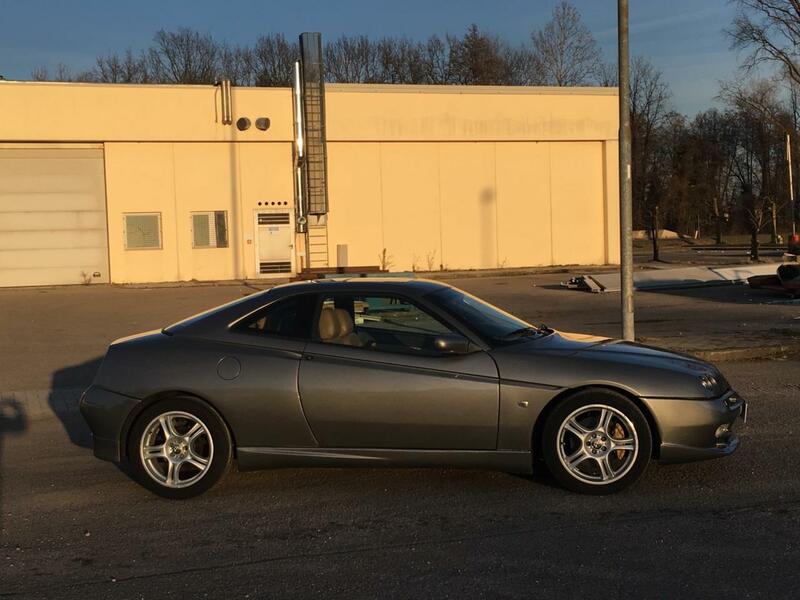 First registered in 2002. 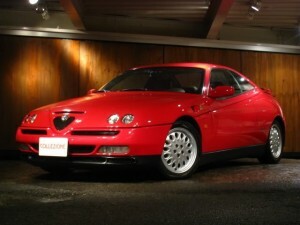 GTV Alfa Corse n.050 for sale at enthuno-mori.com. 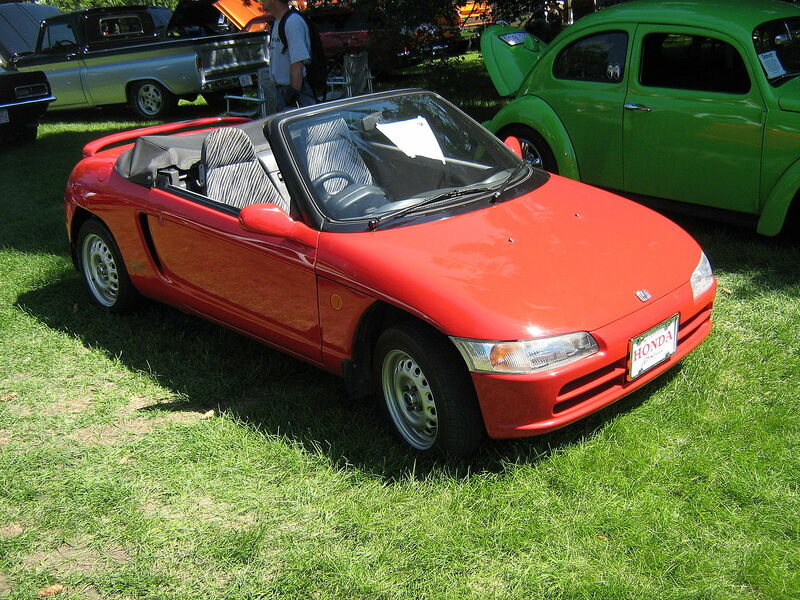 First registered in 1999.